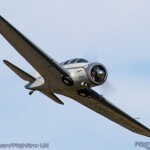 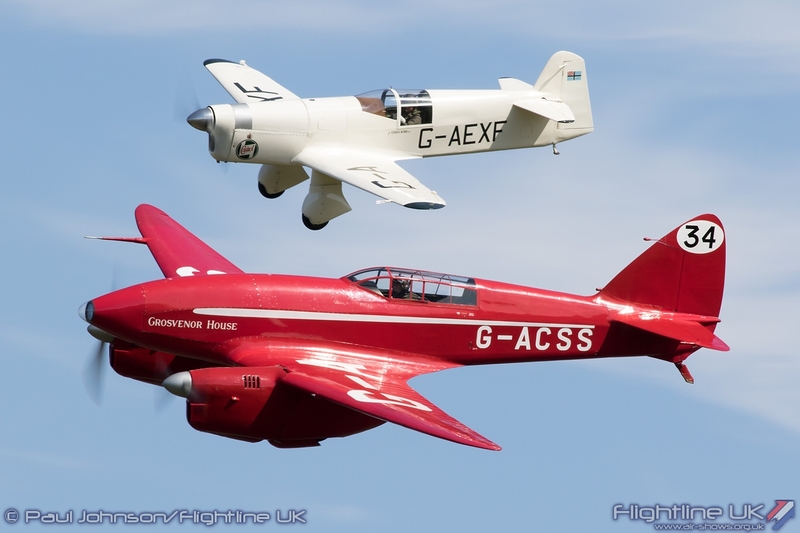 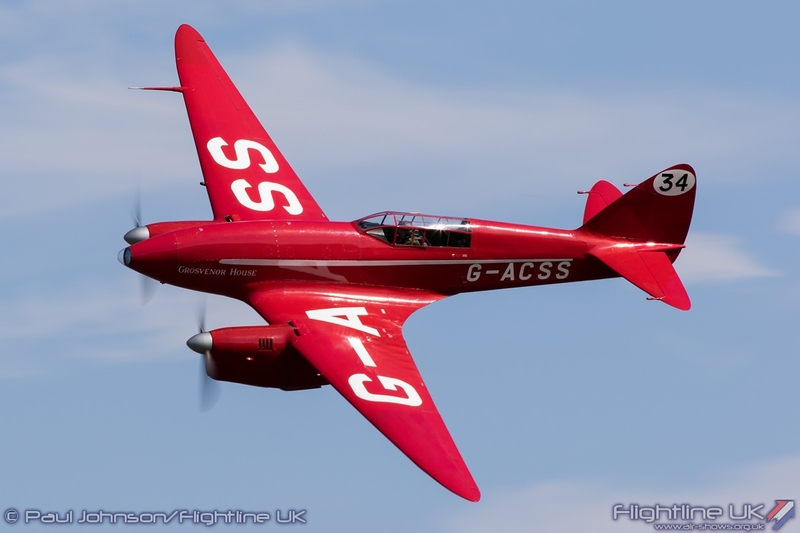 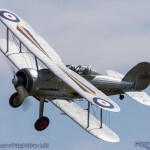 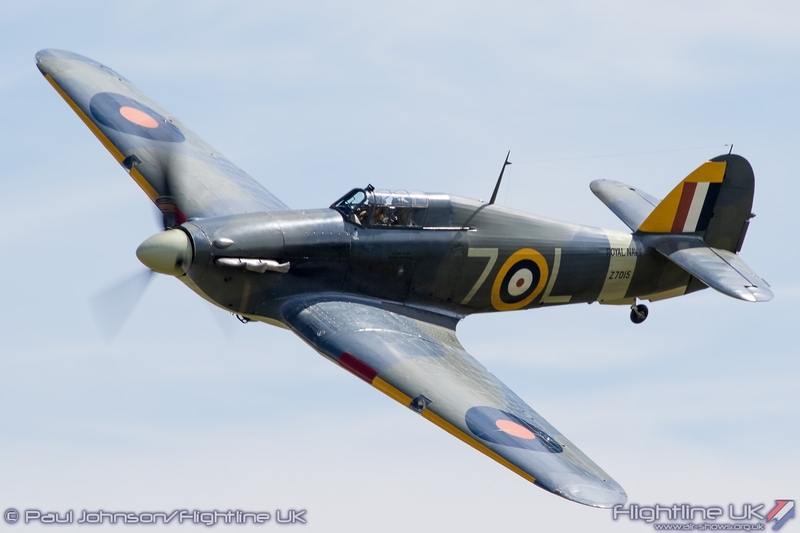 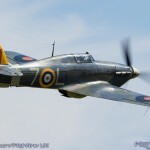 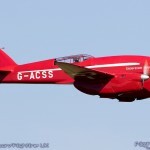 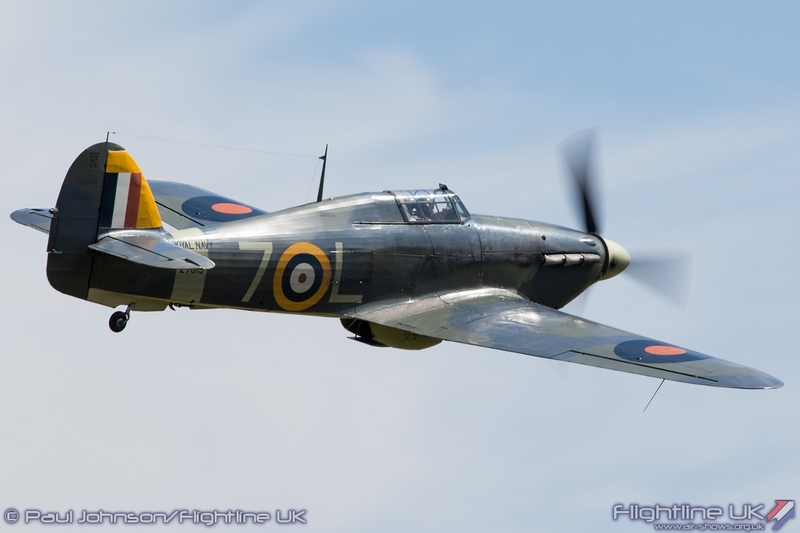 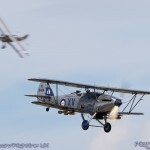 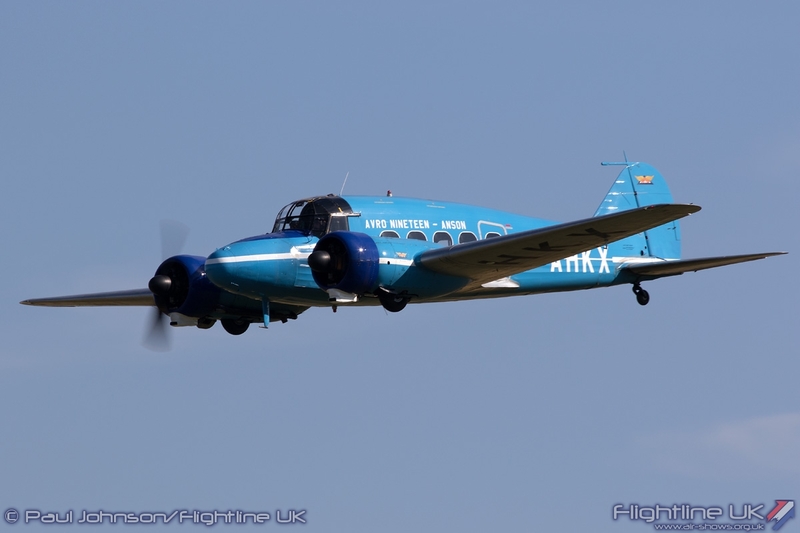 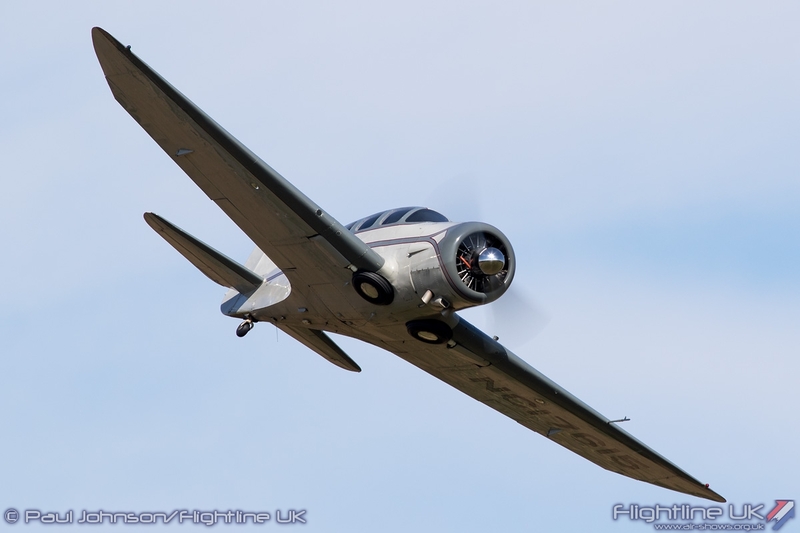 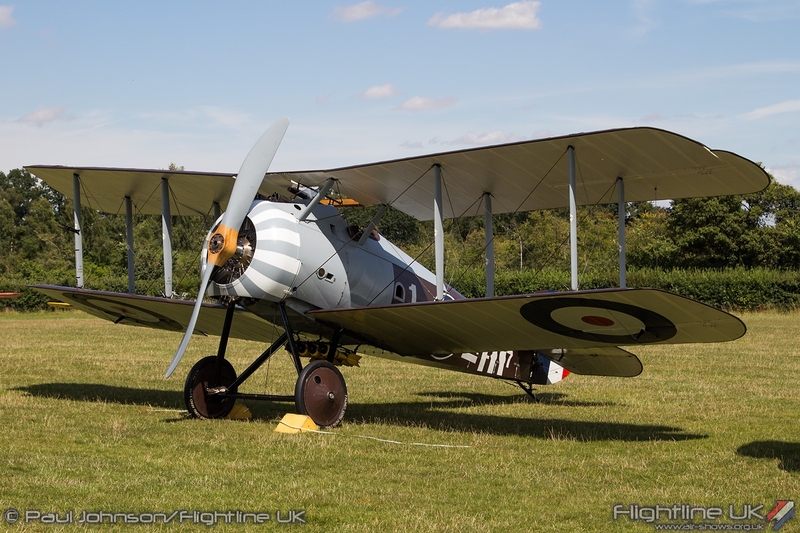 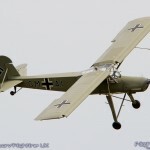 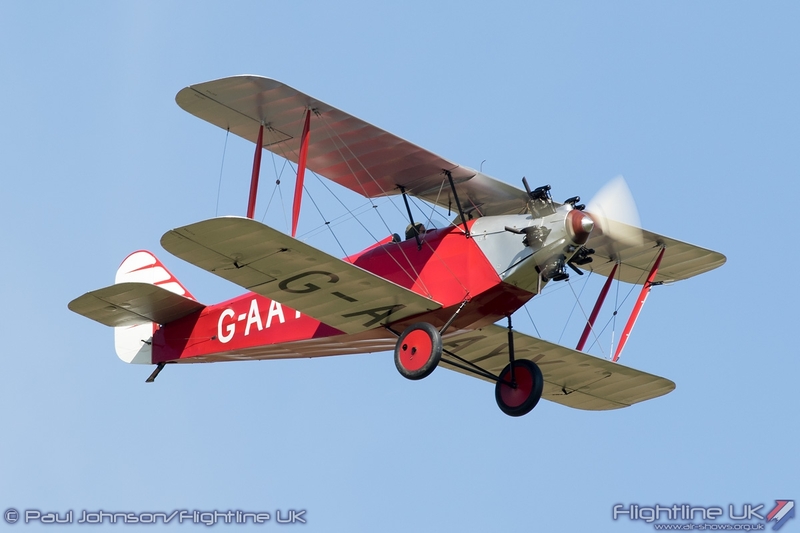 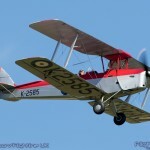 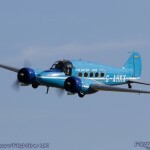 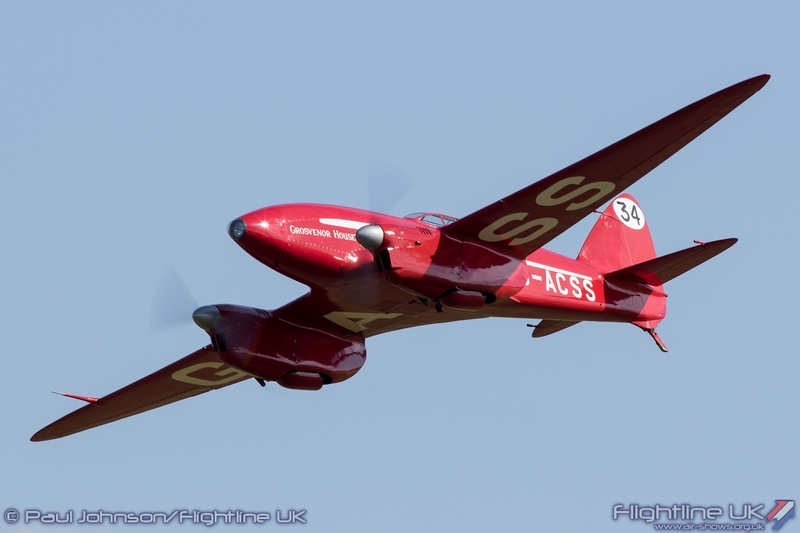 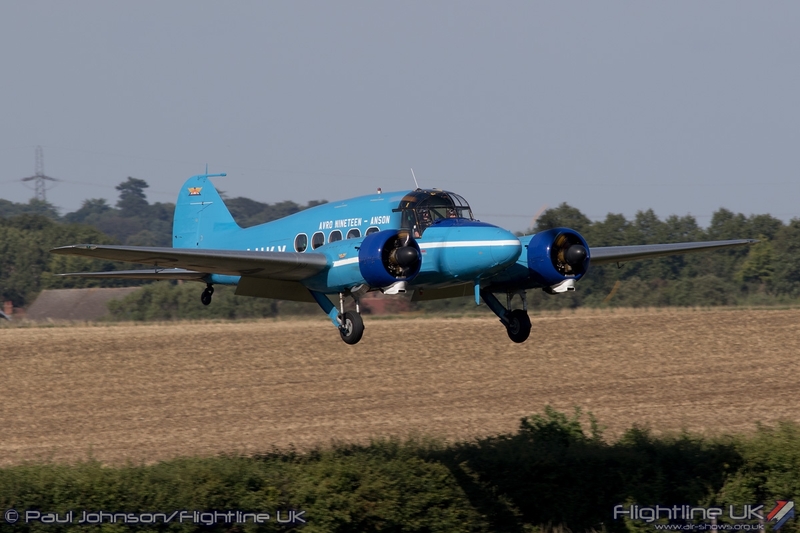 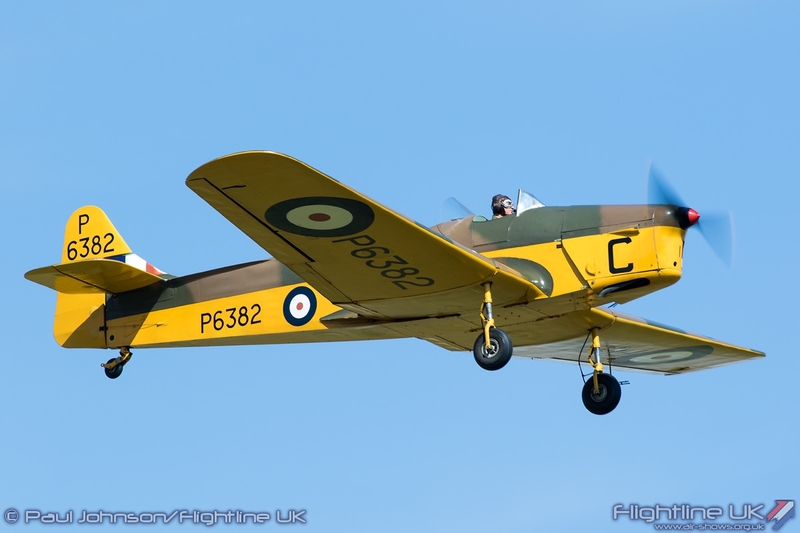 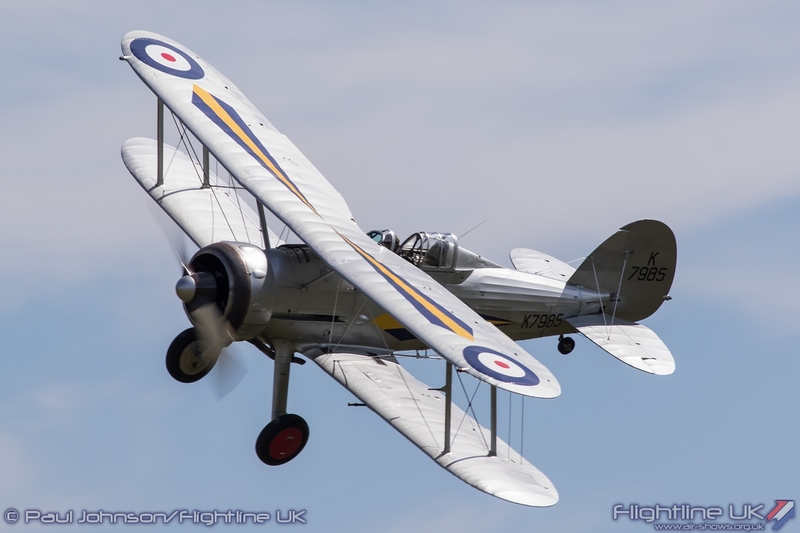 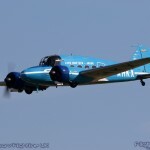 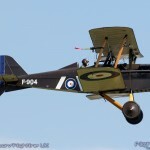 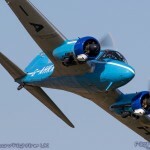 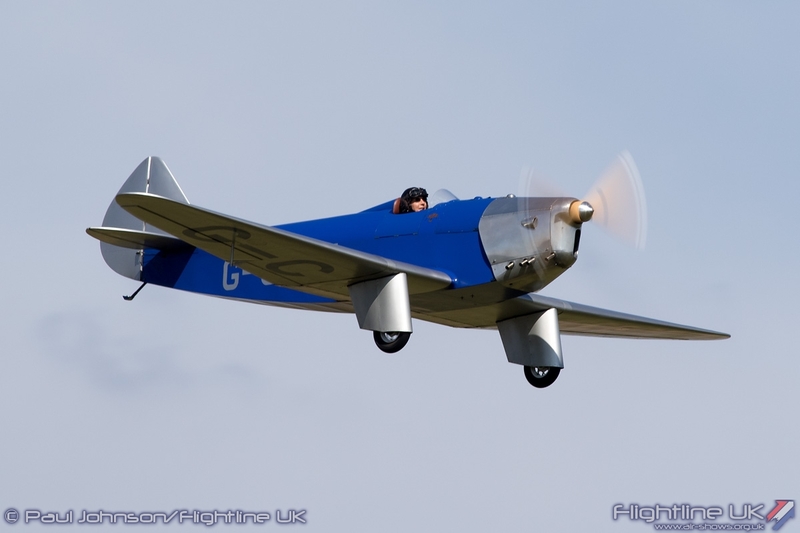 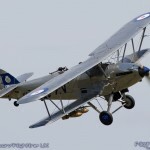 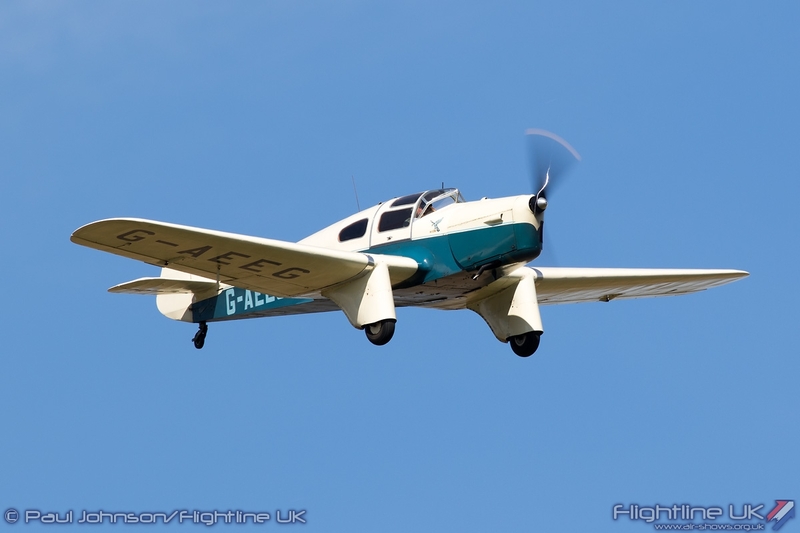 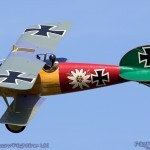 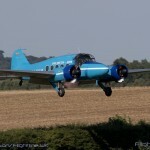 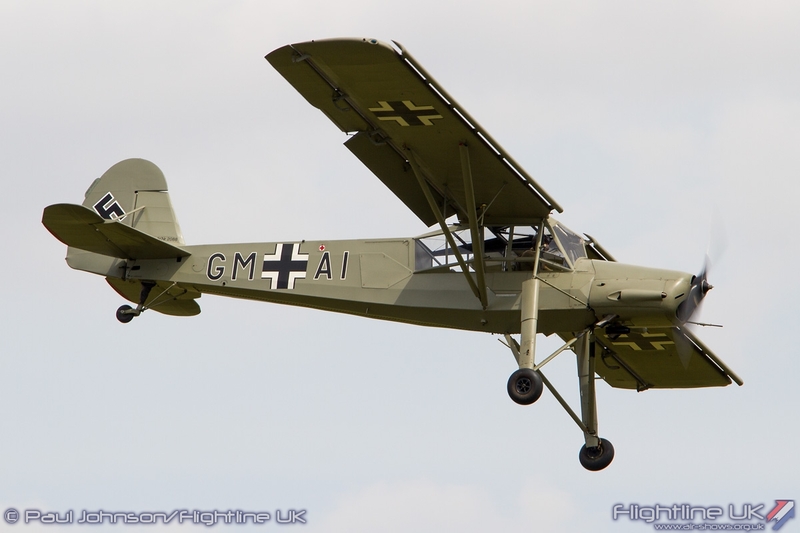 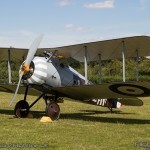 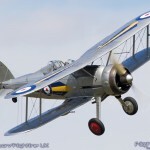 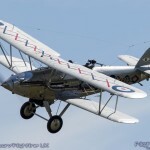 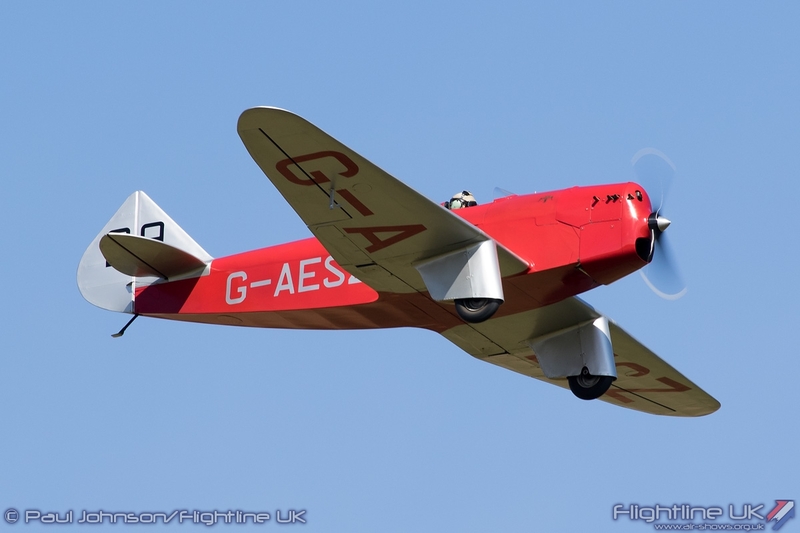 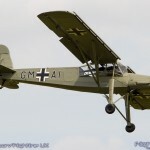 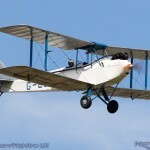 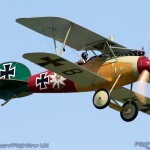 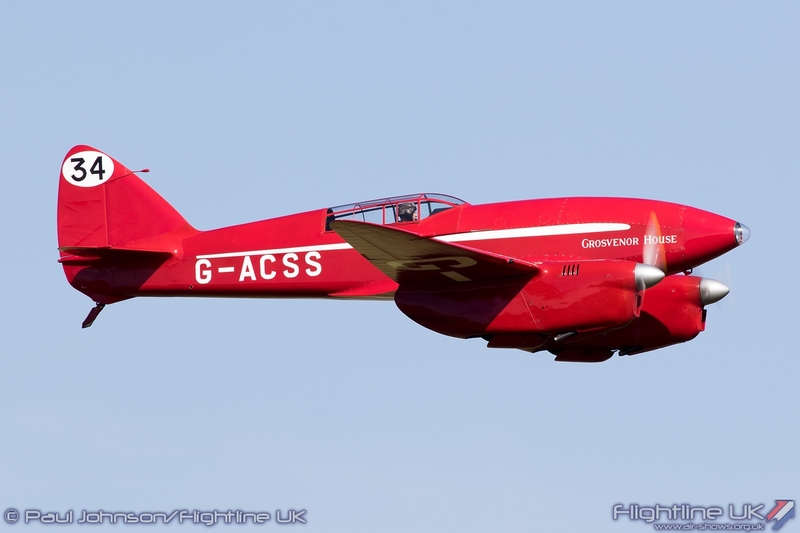 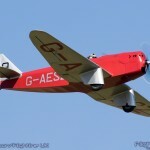 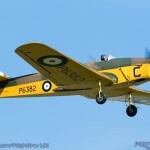 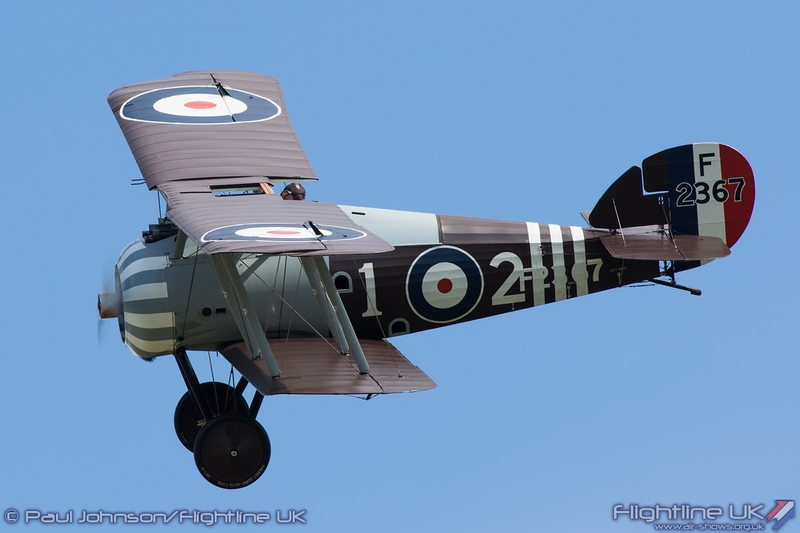 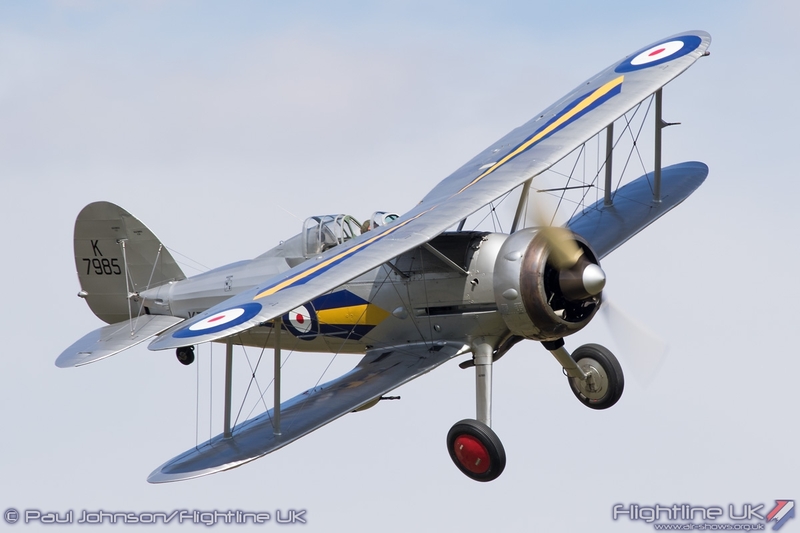 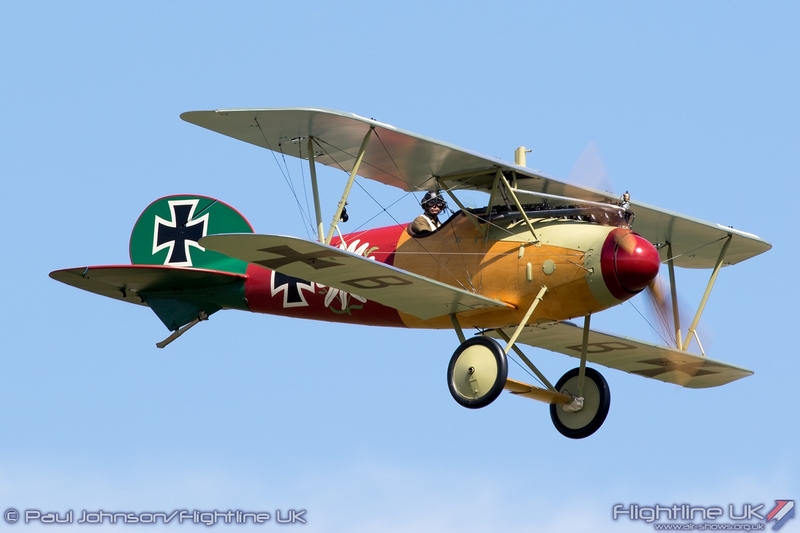 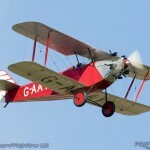 This year’s early August Airshow at Old Warden was dubbed the “Wings and Wheels” Airshow celebrating the impressive collection of various motor vehicles the Shuttleworth Collection has under its care as well the aircraft. 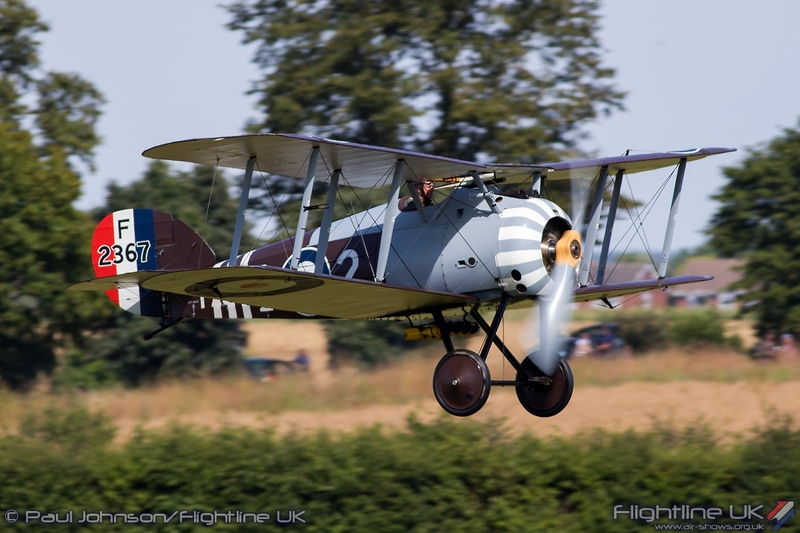 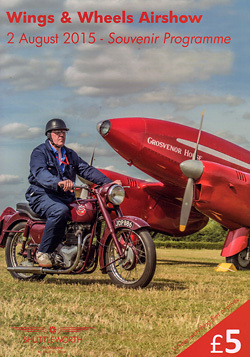 The flying marked that theme with a look at Air Racing as well as various other types of sporting aviation with a great mix of home based and visiting aircraft. 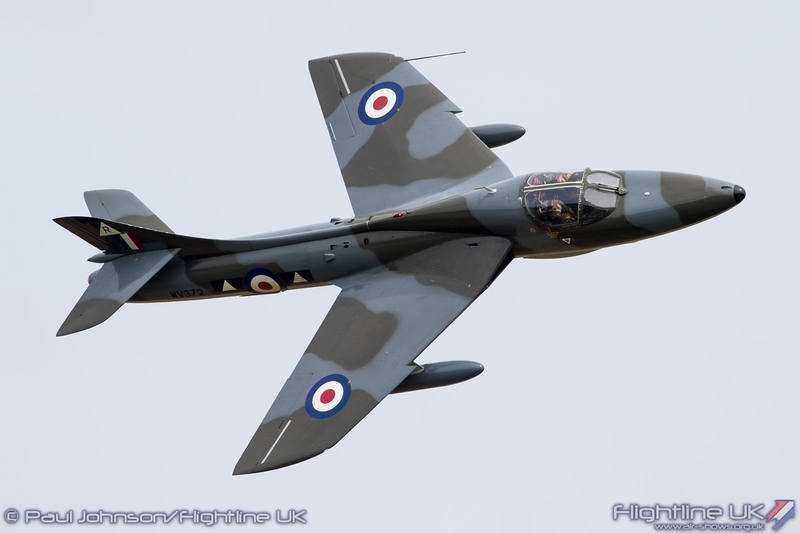 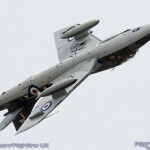 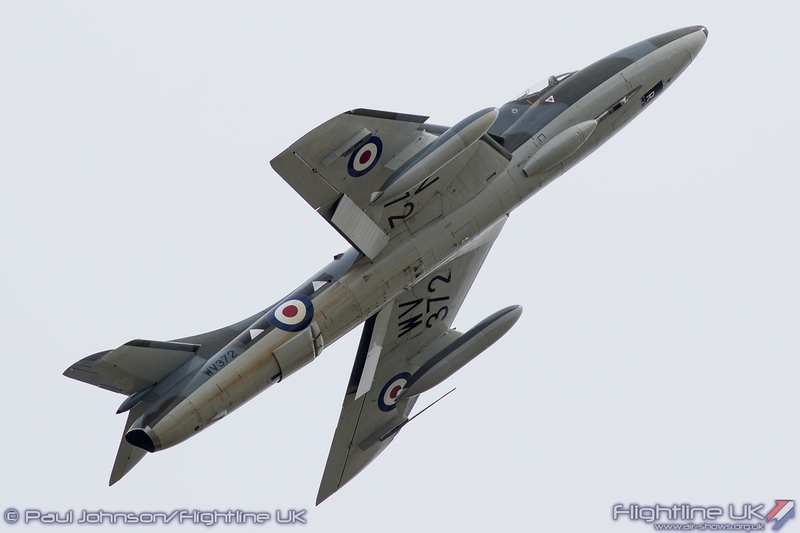 A dark shadow was cast across the display circuit during the first weekend of August by the loss of Kevin Whyman flying a Folland Gnat at the CarFest event at Oulton park on the Saturday. 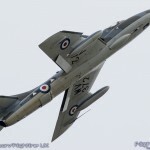 As ever, accidents such as this are a sobering reminder of just how cruel air displays can be when things go wrong. 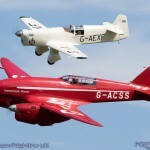 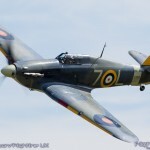 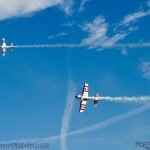 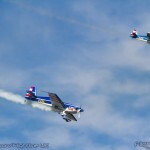 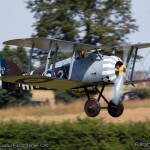 A day later, the Wings and Wheels Airshow at the Shuttleworth Collection provided the near perfect tonic. 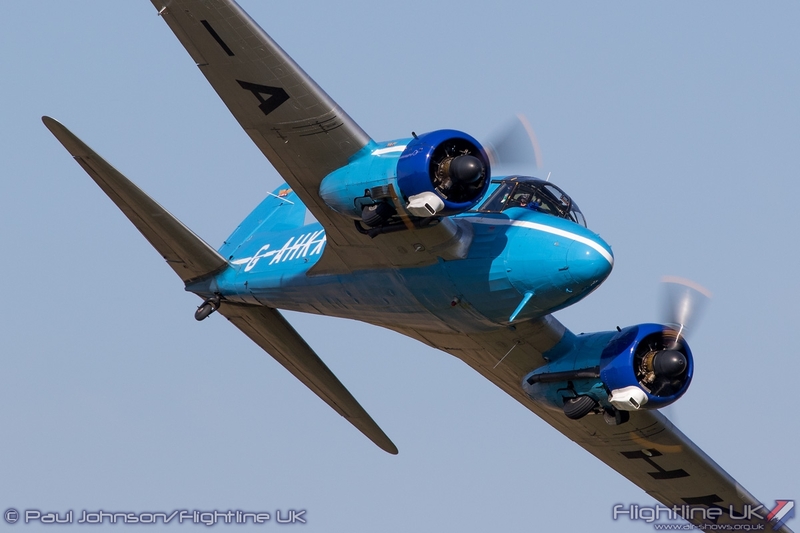 It was a glorious August day with warm temperatures and for the most part, blue skies. 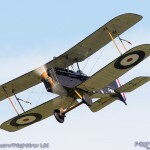 The wind however did make things a little tricky grounding the Edwardian aircraft and some of the earlier World War One types. 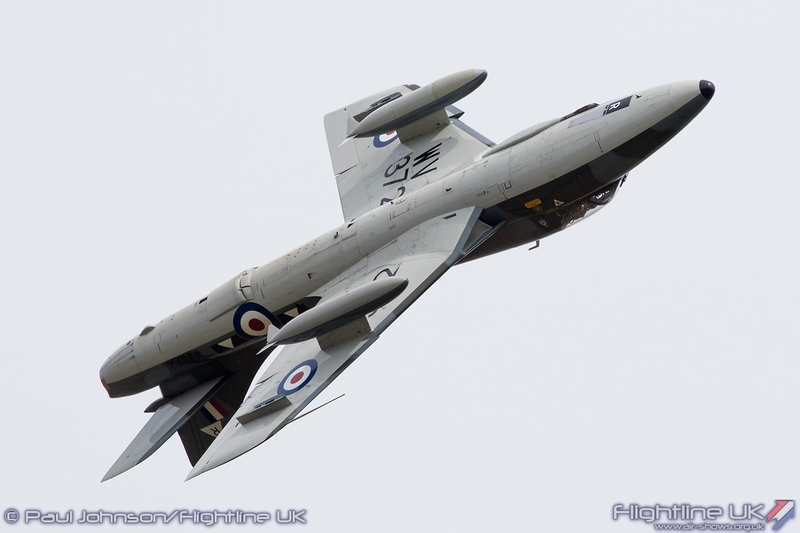 Opening the afternoon’s flying was Chris Heames in the Hawker Hunter T7 adding some jet noise to the display with a beautifully smooth routine over the parkland. 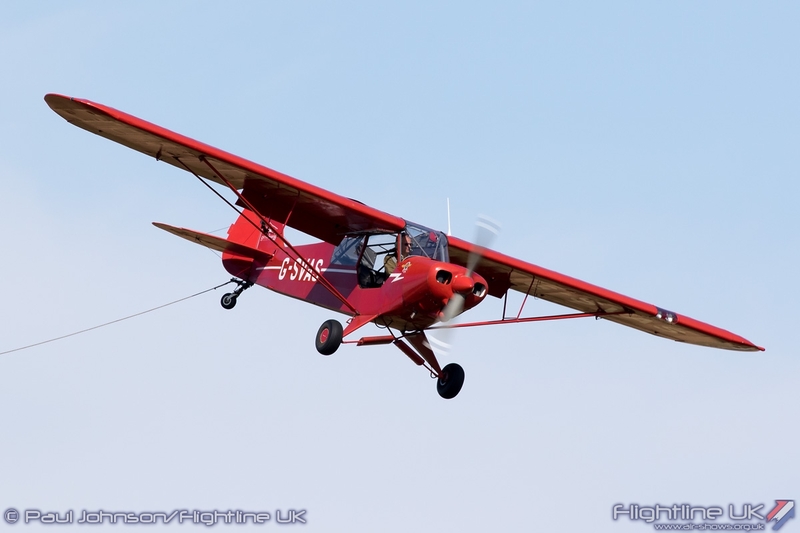 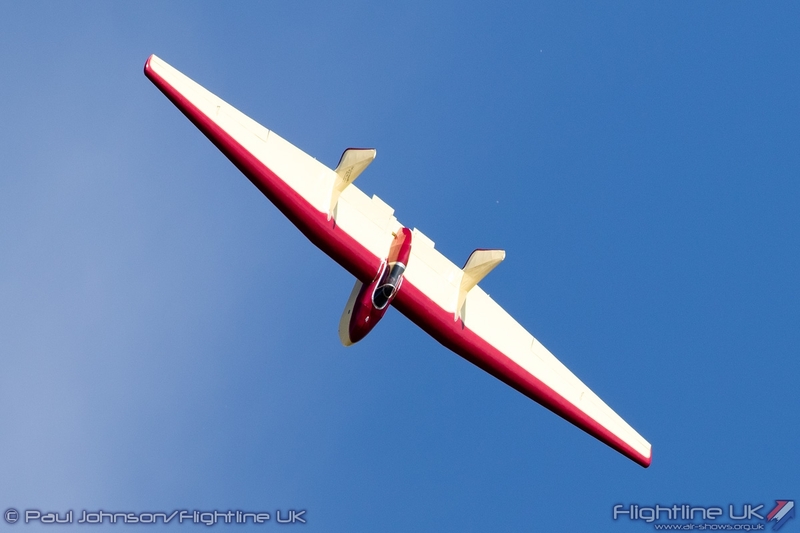 It was a busy day for Chris who flew back from the Hunter’s base at North Weald to fly two gliders displays in the EON Primary and Fauvel AW26. 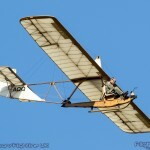 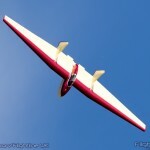 The gliders were perhaps the most elementary of the sporting types in the flying programme. 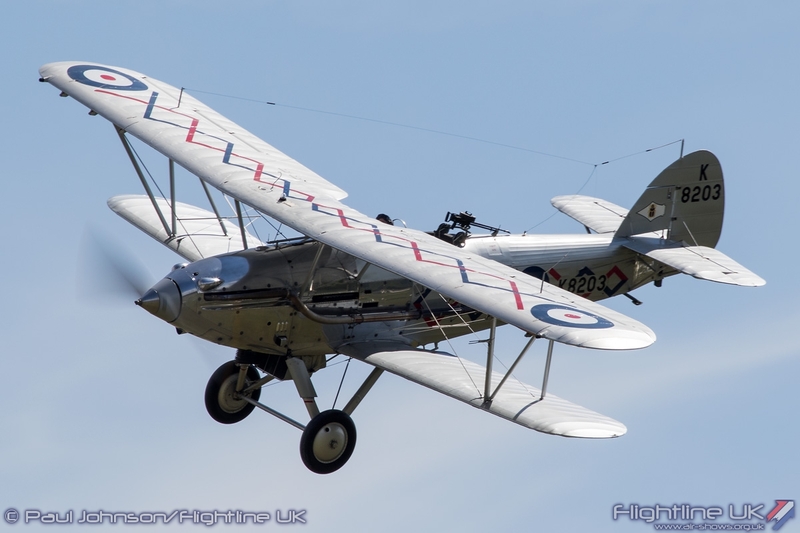 One of the centre piece displays of the day was the return of the “Mock Air Race” featuring a varied assortment of the Collection’s and visiting aircraft. 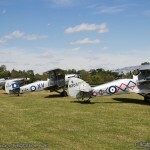 The included a pair of Chilton DW1s, the Southern Martlett, Miles Magister, Miles Falcon, de Havilland DH60 Moth, de Havilland DH82a Tiger Moth and the powerful Spartan Executive. 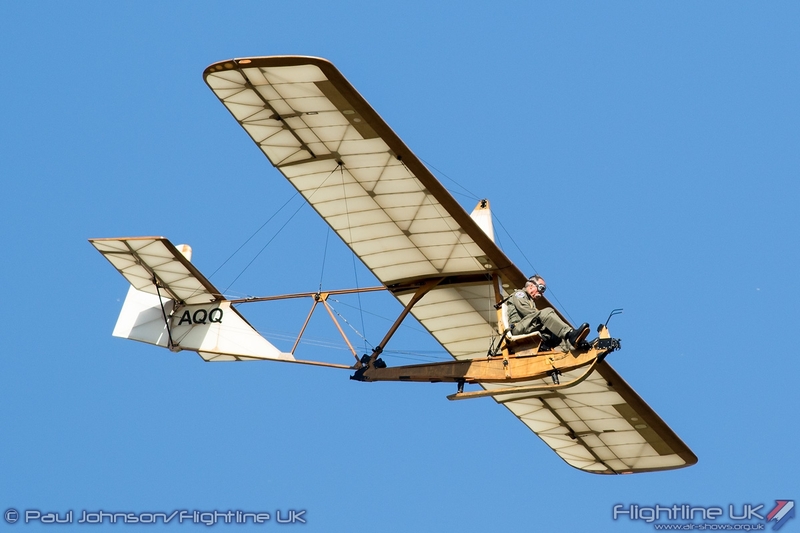 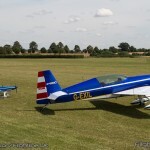 The participants all took over at intervals determined by their handicap and flew a closed circuit over the Bedfordshire countryside. 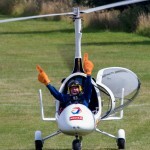 There was other serious racing machinery on show too. 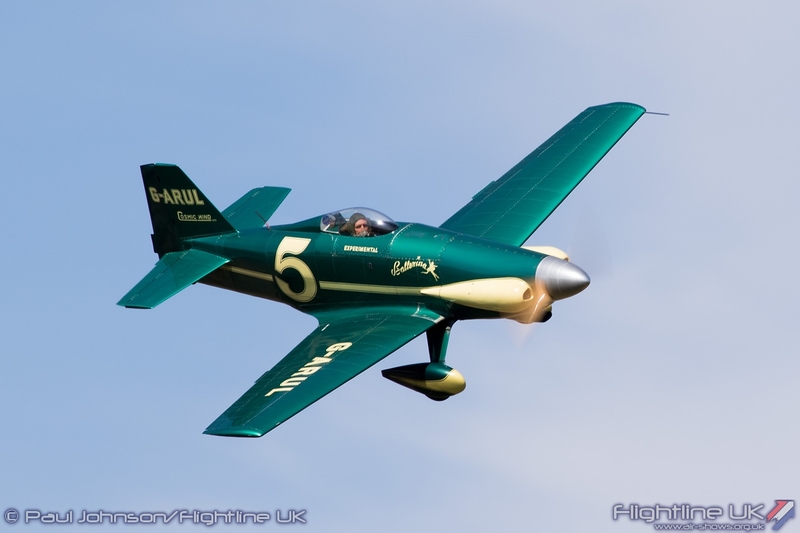 The fast paced world of Formula 1 Air Racing was represented by Pete Kynsey’s wonder Le Vier Cosmic Wind “Ballerina.” Often a part of Duxford flying displays, the Cosmic Wind really comes into its own around Old Warden’s tighter display line with its its impressive aerobatic display. 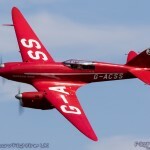 “Ballerina” is a well-known aerobatic performer at airshows and Old Warden’s display included some great aerobatic performances. 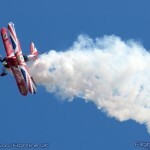 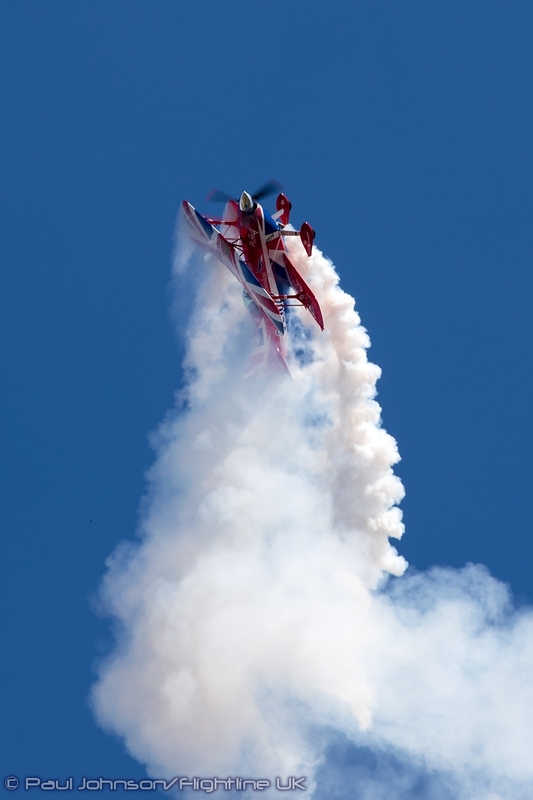 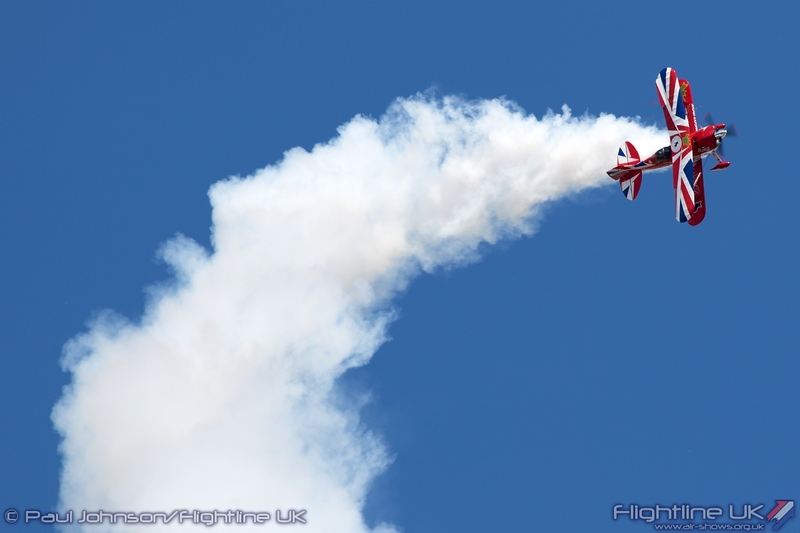 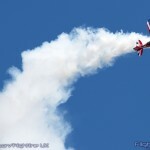 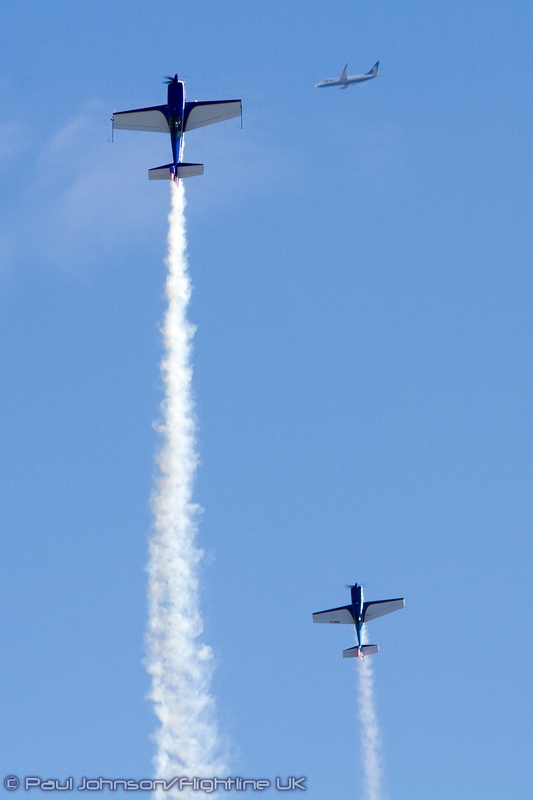 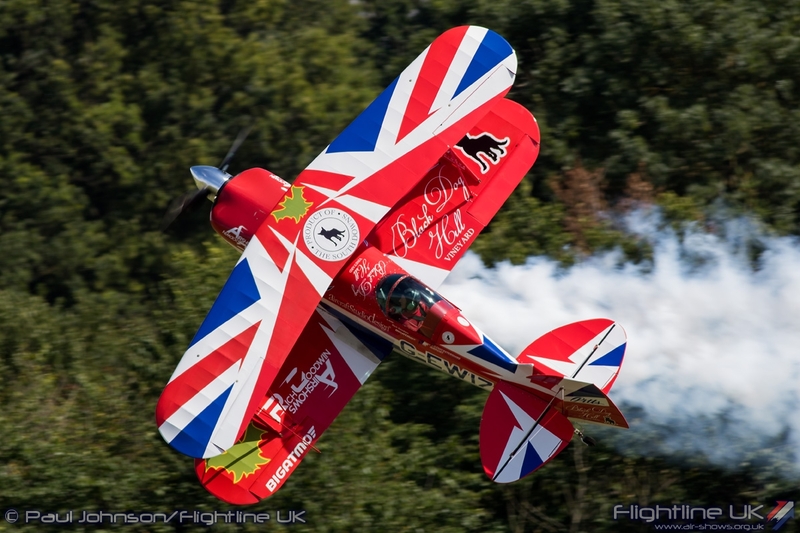 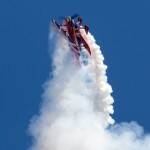 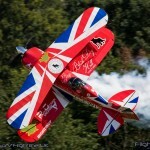 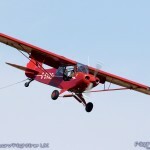 Following his stunning display at the LAA show in June, Rich Goodwin was back for another gravity defying routine in his heavily modified and patriotic Pitts S-2 Special. 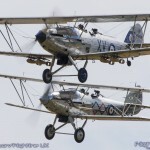 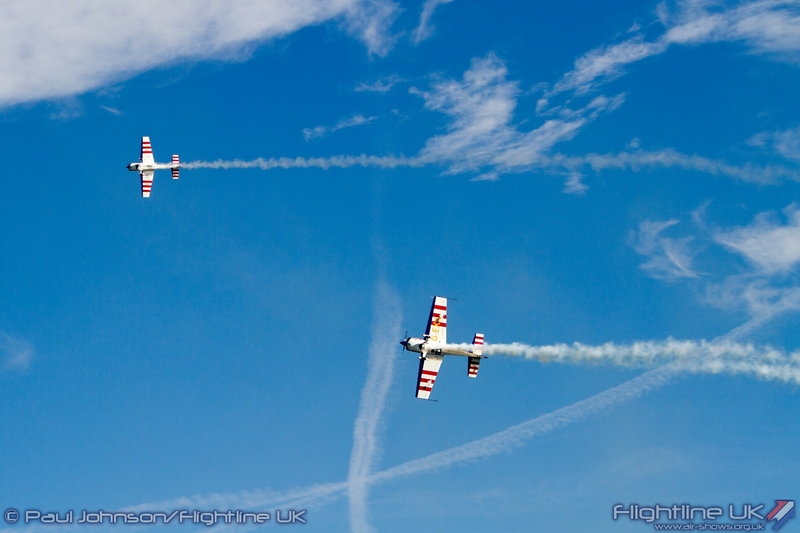 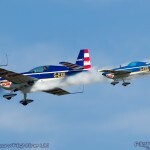 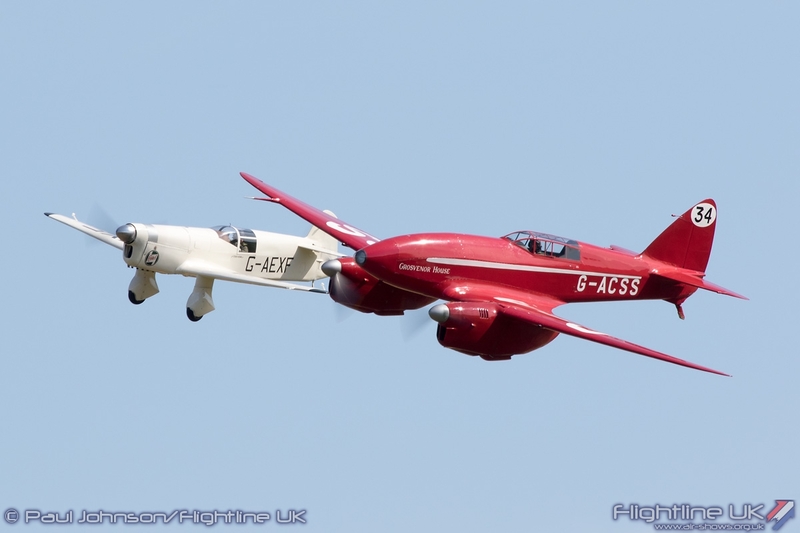 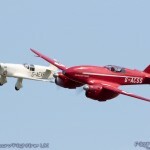 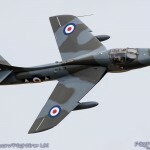 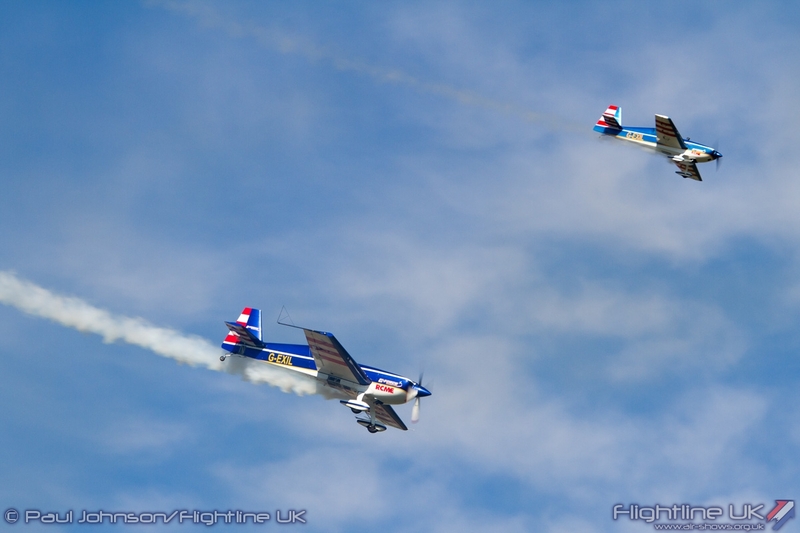 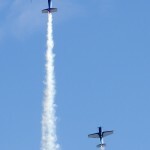 The show also featured the return of the “Little and Large” Extra Duo in much better weather than their last appearance at the September evening airshow last year. 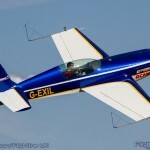 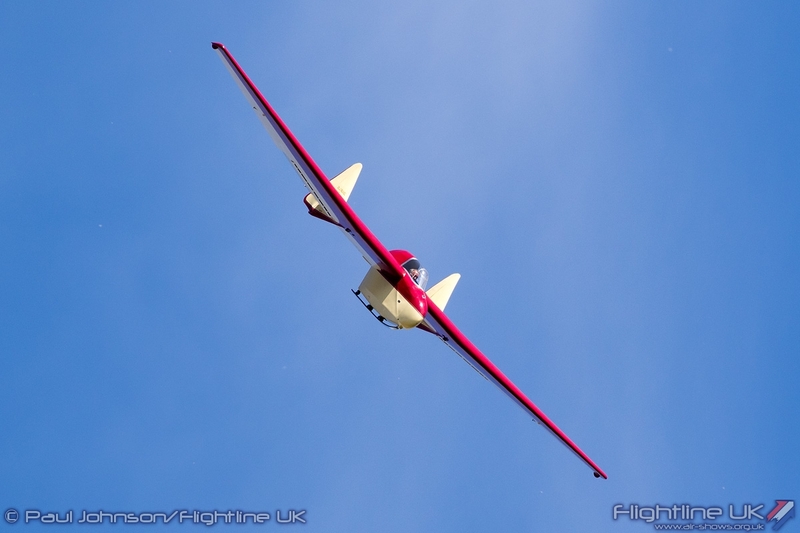 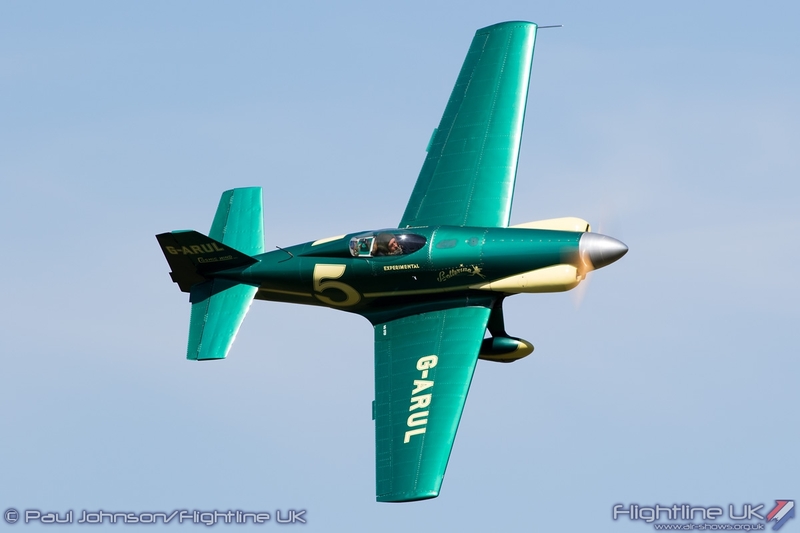 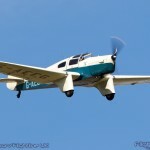 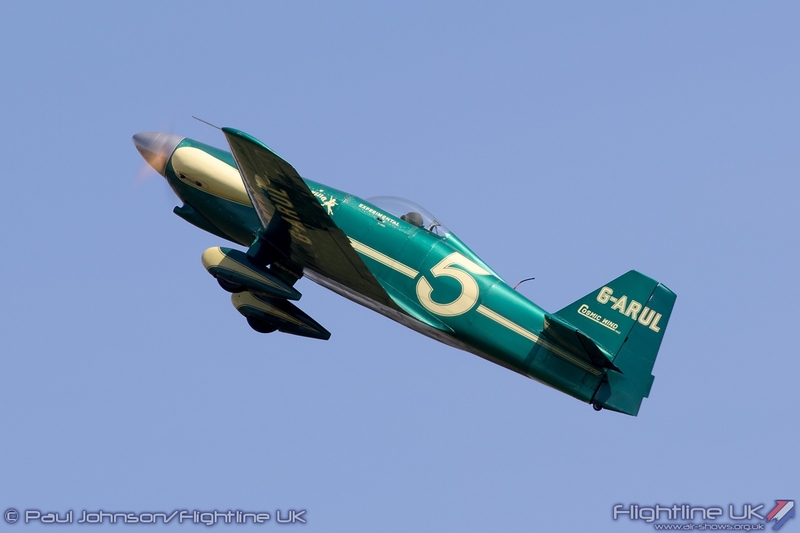 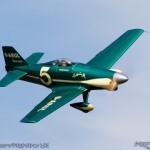 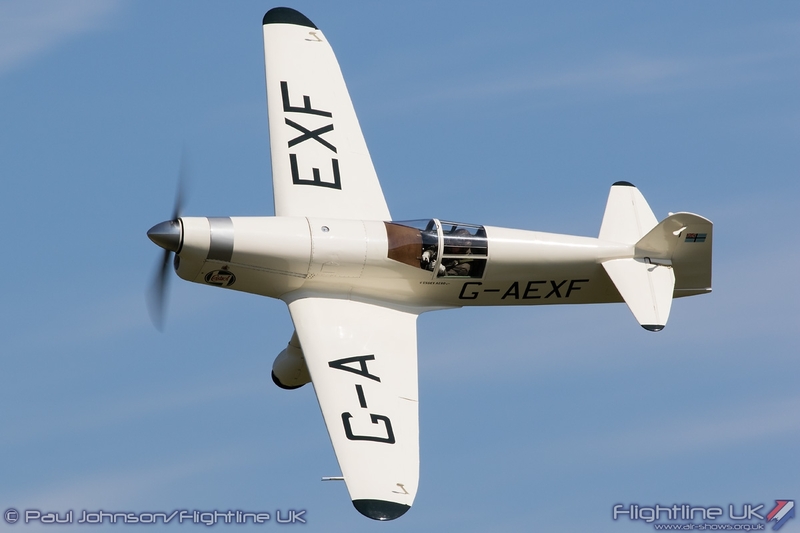 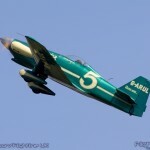 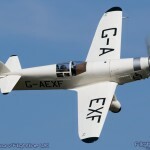 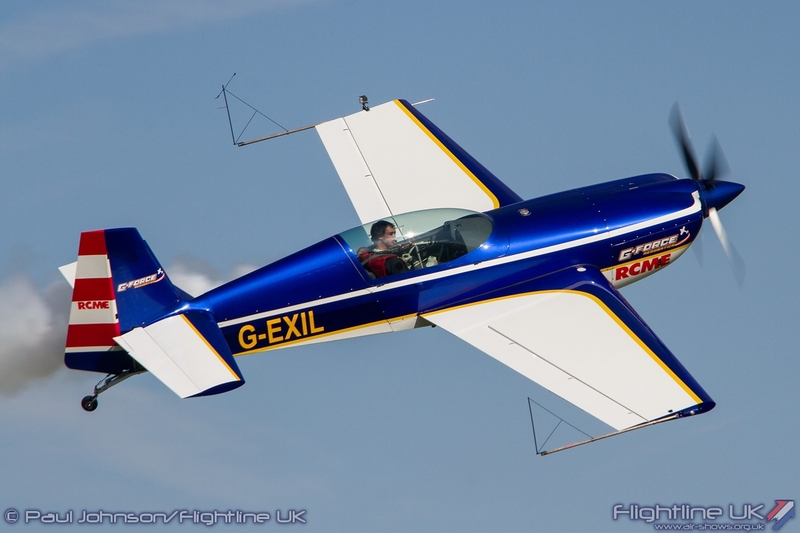 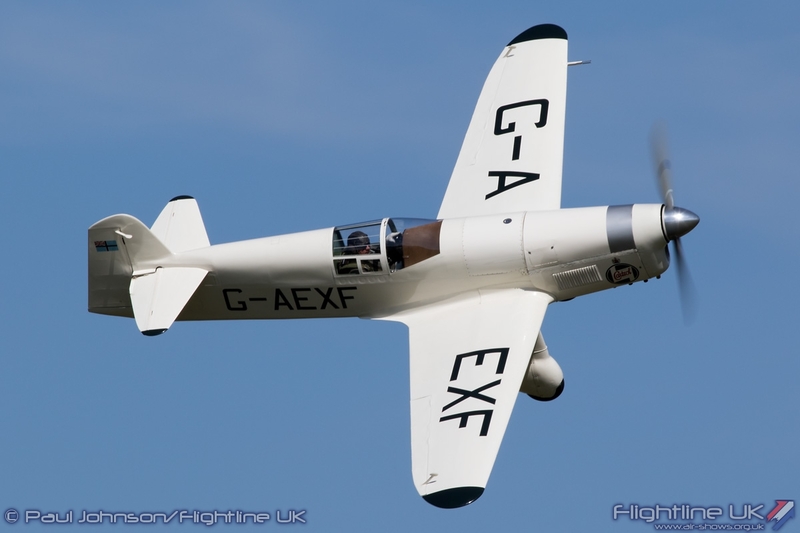 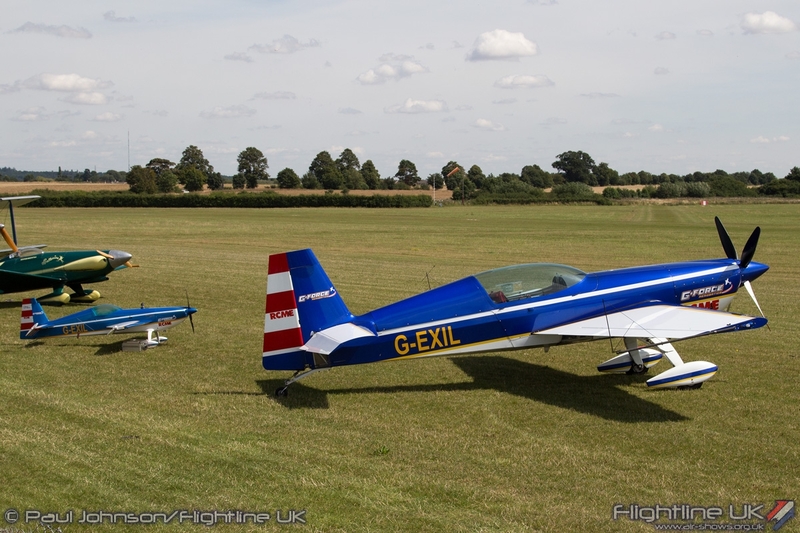 The full sized element of the display sees Chris Burkett fly his striking Extra 300S G-EXIL. 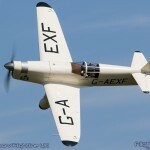 Joining him is champion model flyer Mike Williams who this year has made a faithful ¼ scale model of G-EXIL for the display. 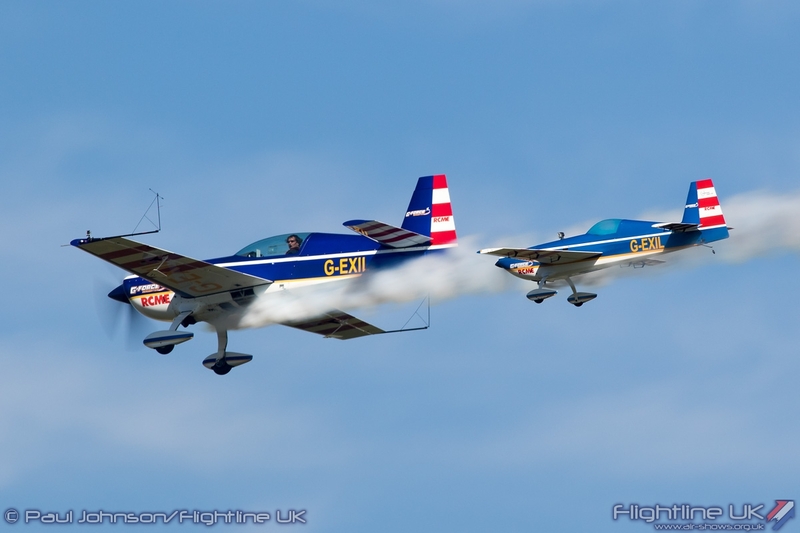 Their display is exquisite with both the model and full sized aircraft flying in perfect harmony with each other to the point that sometimes it is very difficult to tell them apart! 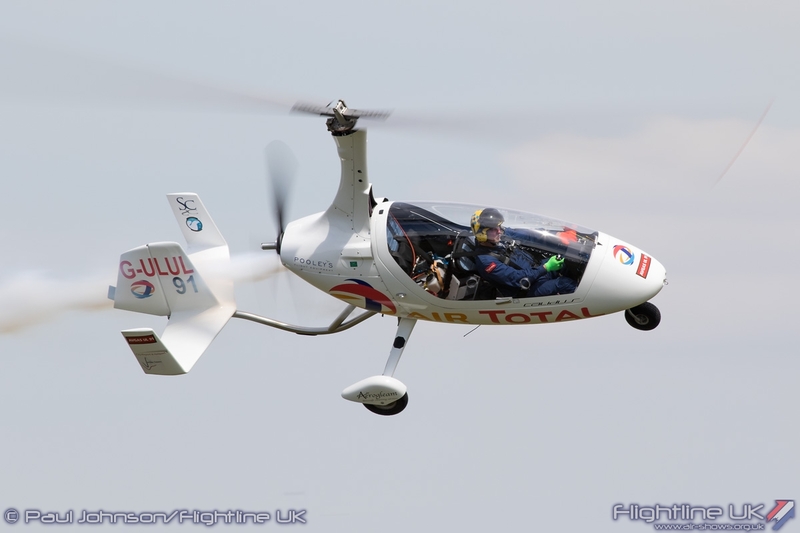 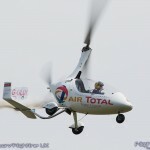 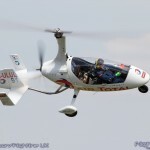 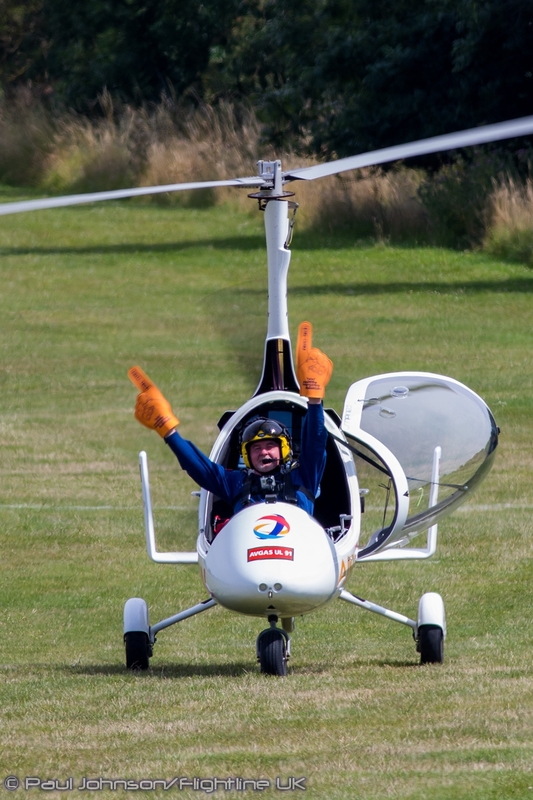 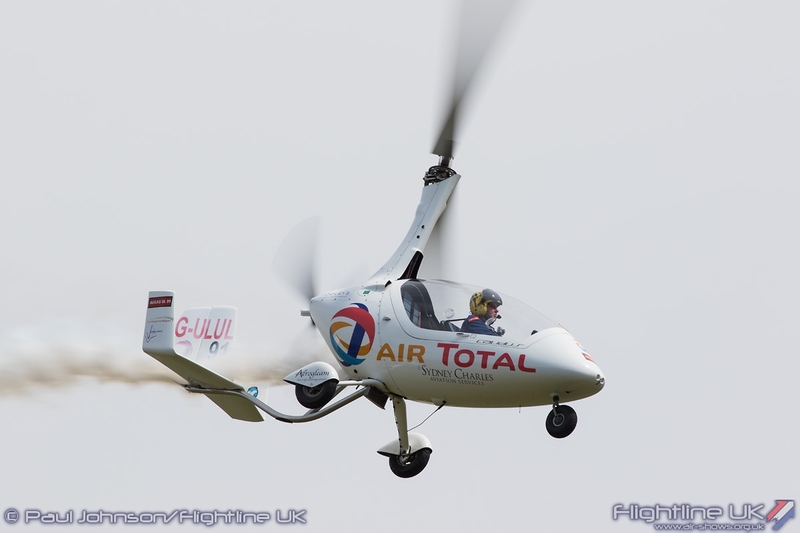 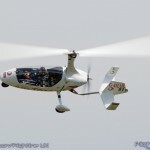 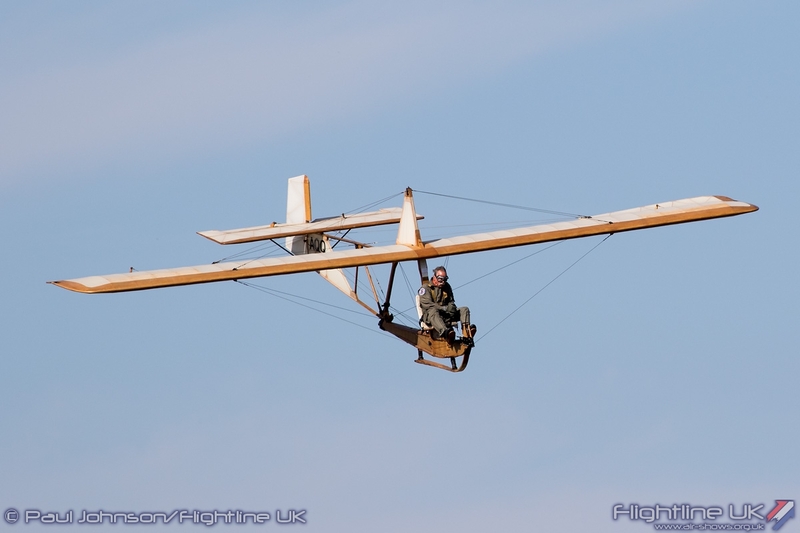 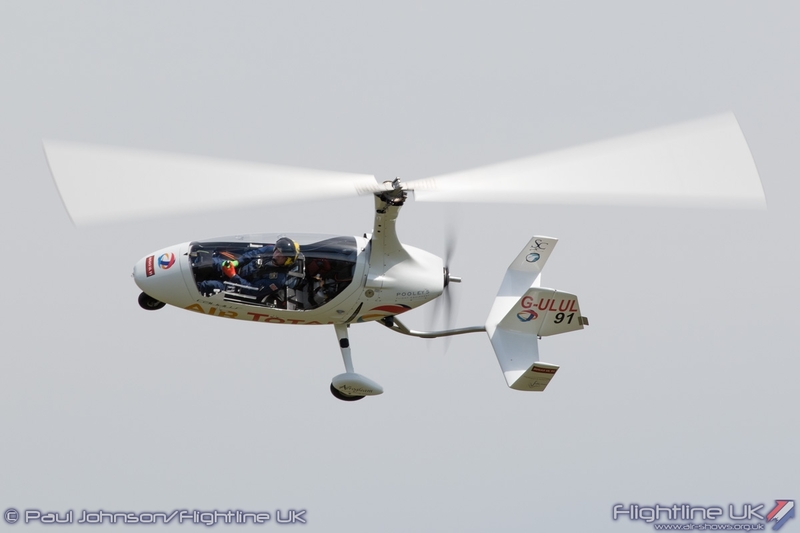 Completing the varied line-up of visiting sporting acts was Peter Troy-Davies in his amazing Calidus Autogyro. 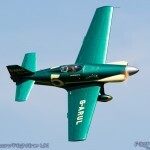 Peter has just returned from displaying a Calidus at AeroVenture, Oshkosh in the United States; the world’s largest airshow. 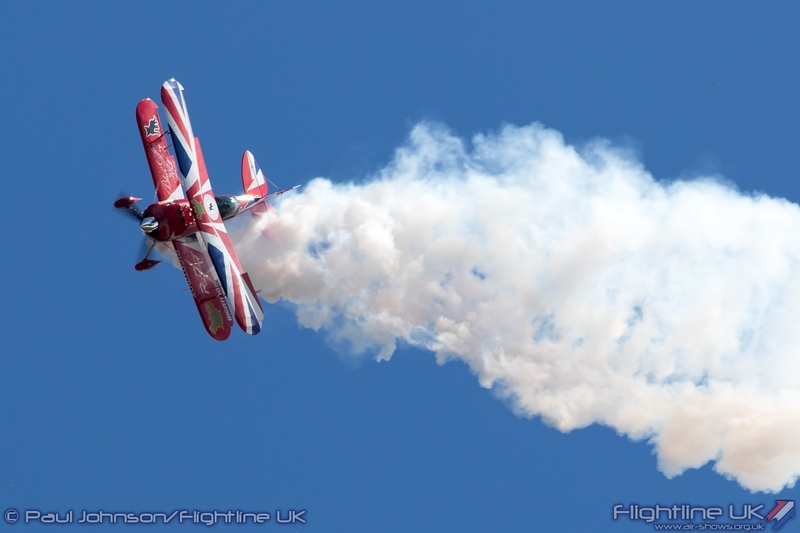 Peter’s display wins new fans wherever it appears and it is not hard to see why as he keeps his dramatic display as close to the crowd as regulations allow throughout his display and even throws in some very welcome humour at the end with some big orange hands! 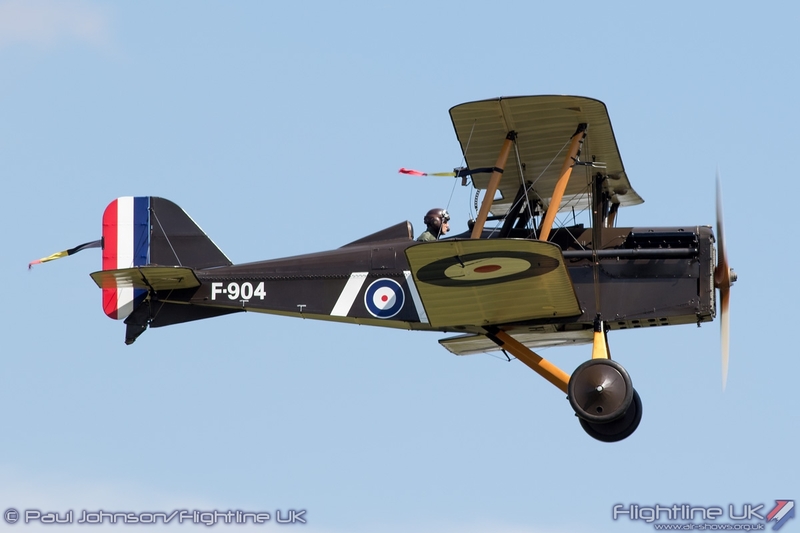 Peter dove-tailed his display with that of Peter Holloways incredible Fiesler Storch with both aircraft performing some very slow and close formation fly-bys. 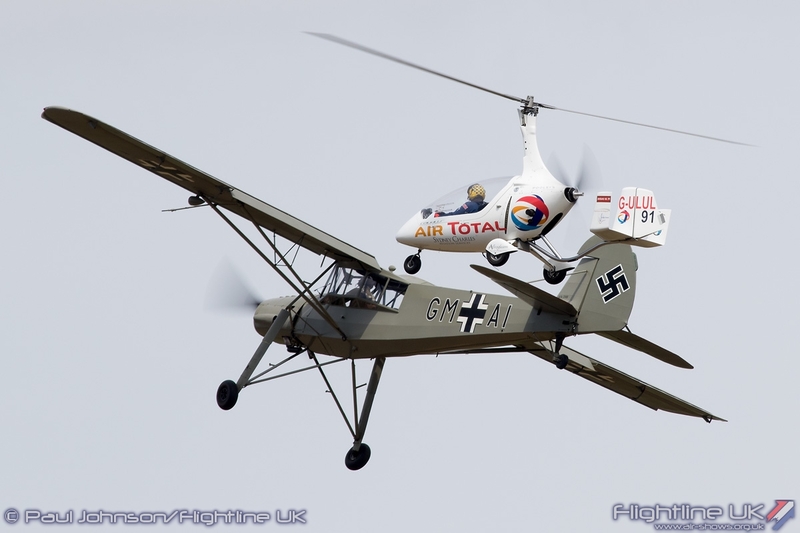 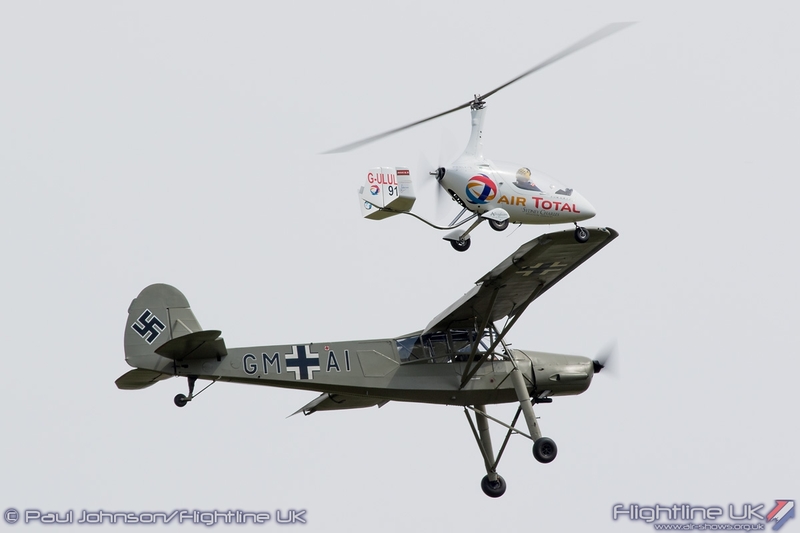 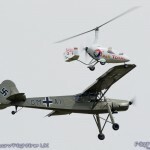 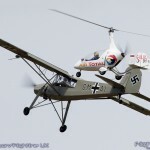 This formation celebrated a competition held in 1938 between an Autogyro and Storch. 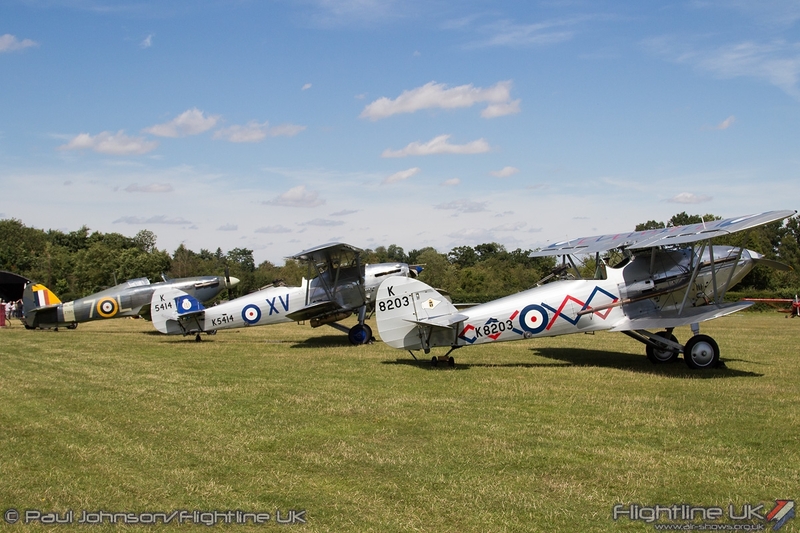 As ever there was a wonderful selection of other Old Warden favourites in the display. 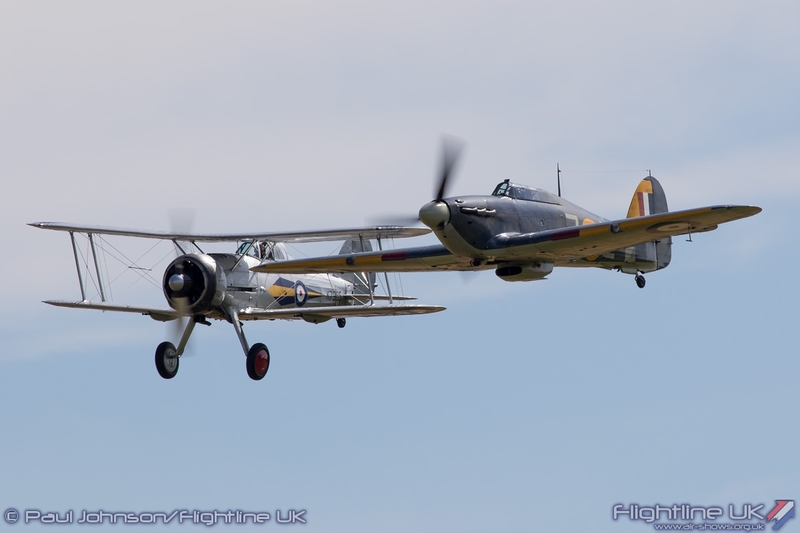 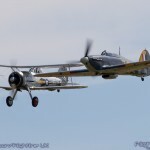 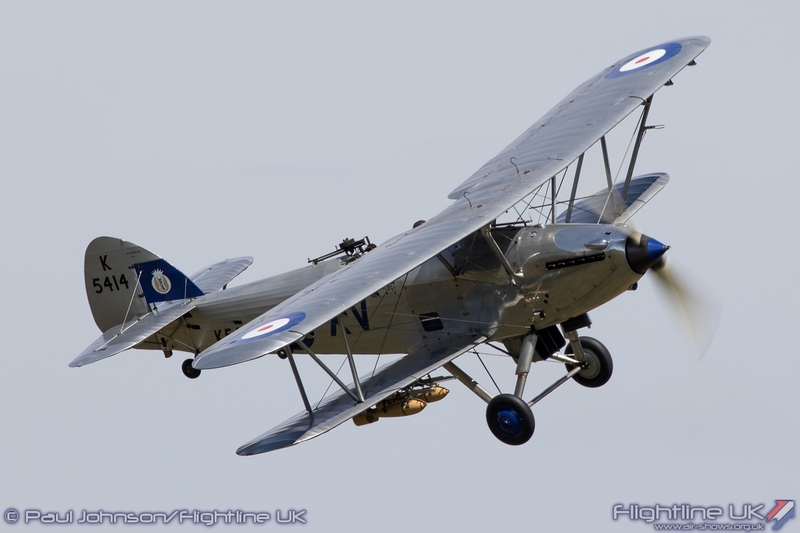 The lineage of Hawker biplanes was marked with the duo of Hawker Hind and Hawker Demon while the early years of the Second World War saw the Hawker Sea Hurricane 1b paired with the Gloster Gladiator. 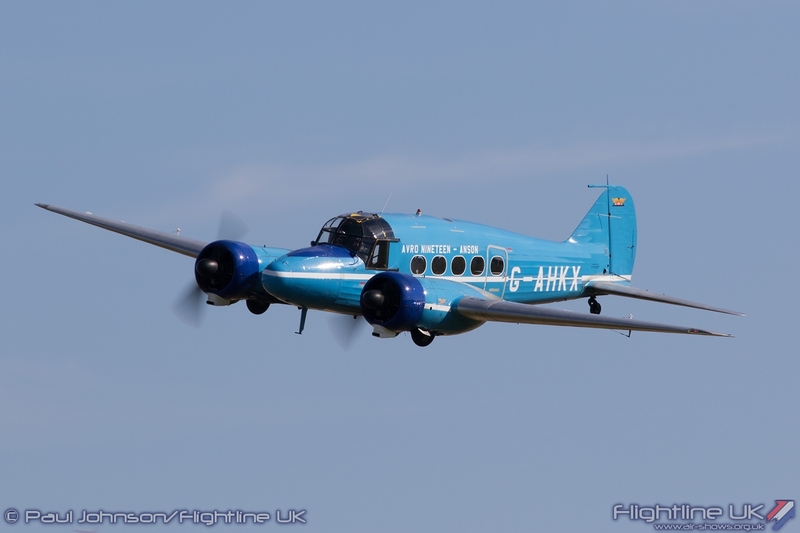 The BAE Systems owned Avro C19 Anson also made a suprise appearance filling in a slot left by some of the more delicate WOrld War One machinery. 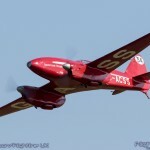 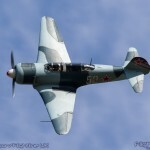 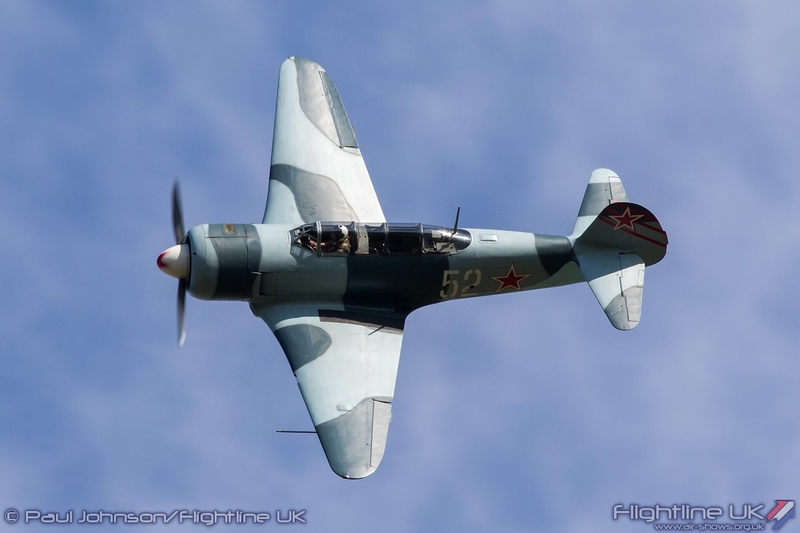 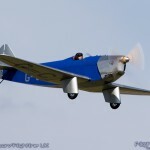 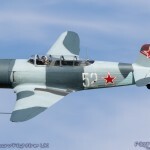 A rare visitor was a Yakovlev Yak-11 “Moose“ flown by Mark Rijkse. 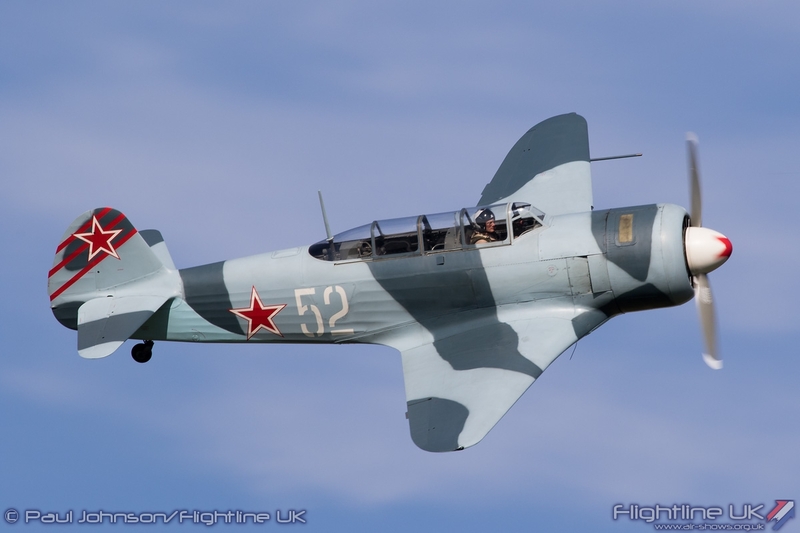 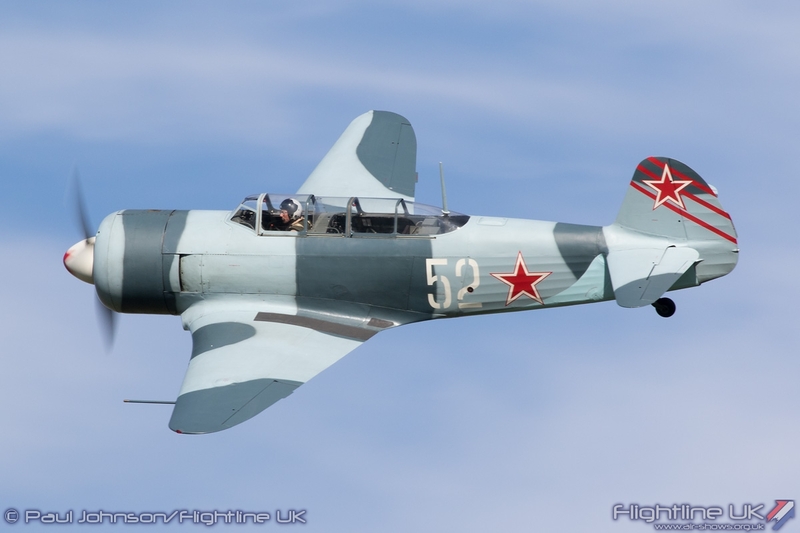 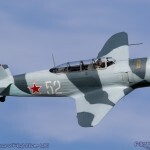 Developed from the famous linegage of Yak fighters, the Yak-11 became a standard training aircraft for Soviet forces and the Warsaw Pact allies. 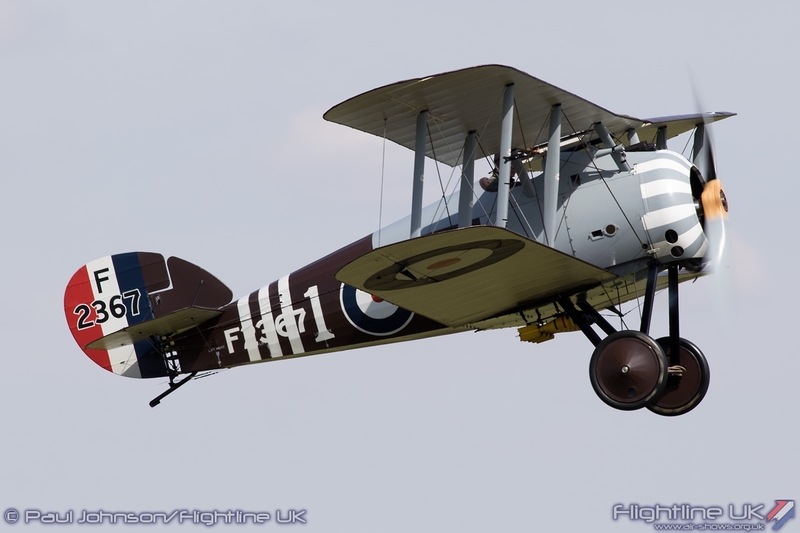 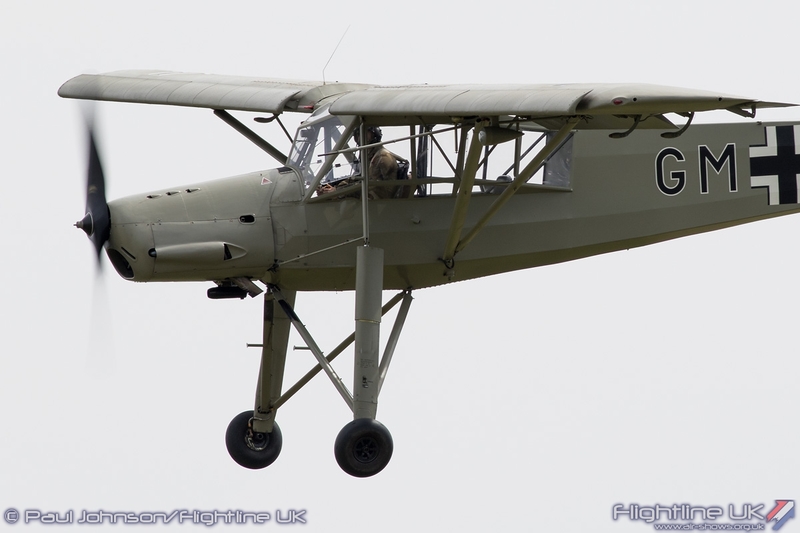 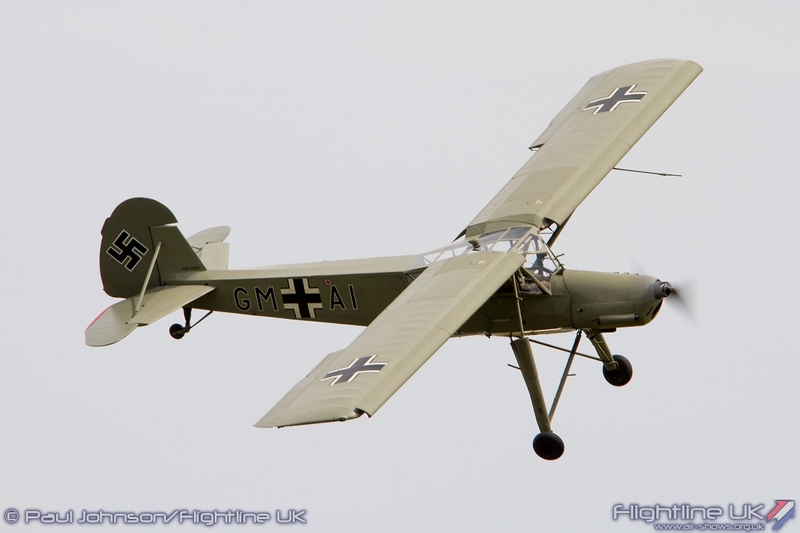 It is quite a high performance aircraft still and gave a punchy performance using plenty of the airspace around Old Warden. 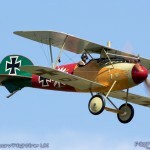 But it was the First World War that provided the absolute high point of the afternoon. 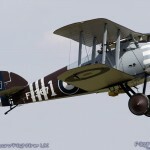 The slightly unpredictable wing prevented many of the collection’s aircraft getting airborne though the RAF SE5a did. 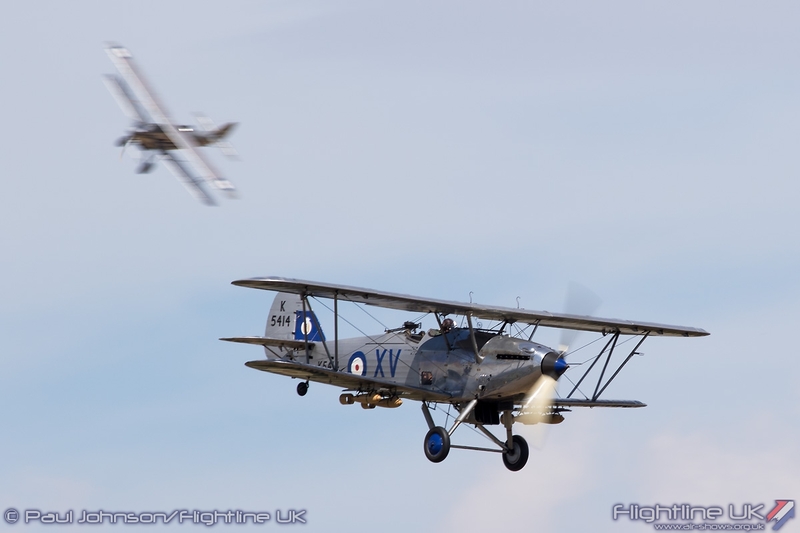 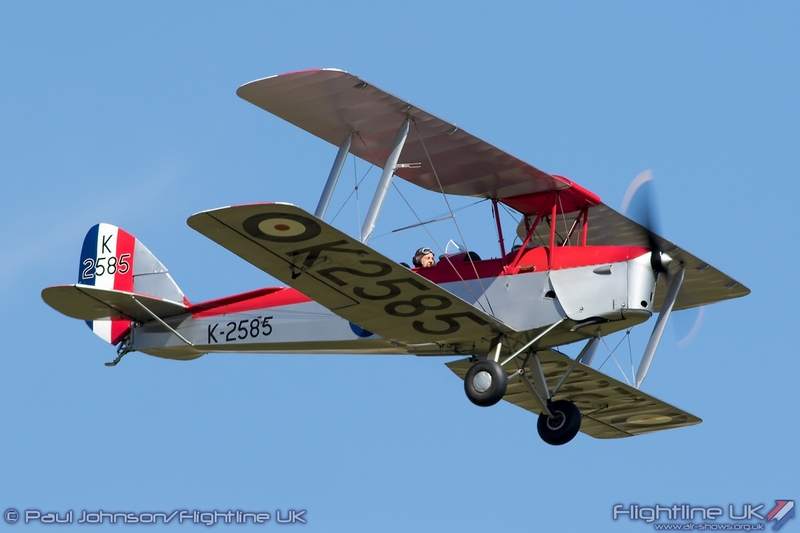 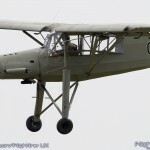 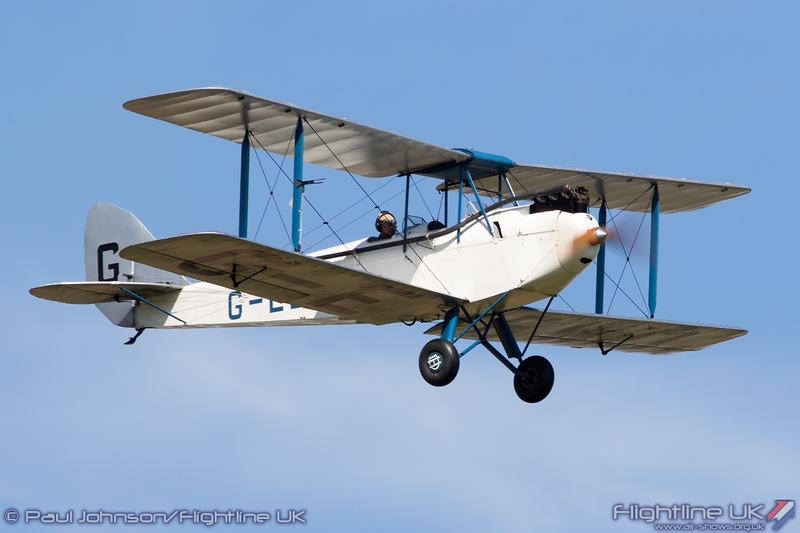 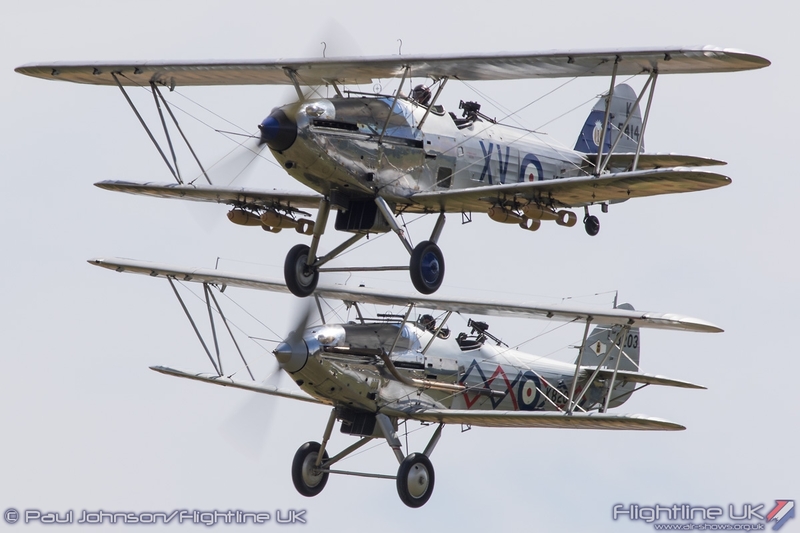 It was joined by two new reproduction aircraft from The Vintage Aviator Limited which are bound for the new World War One Heritage Aircraft Trust at Stow Maries. 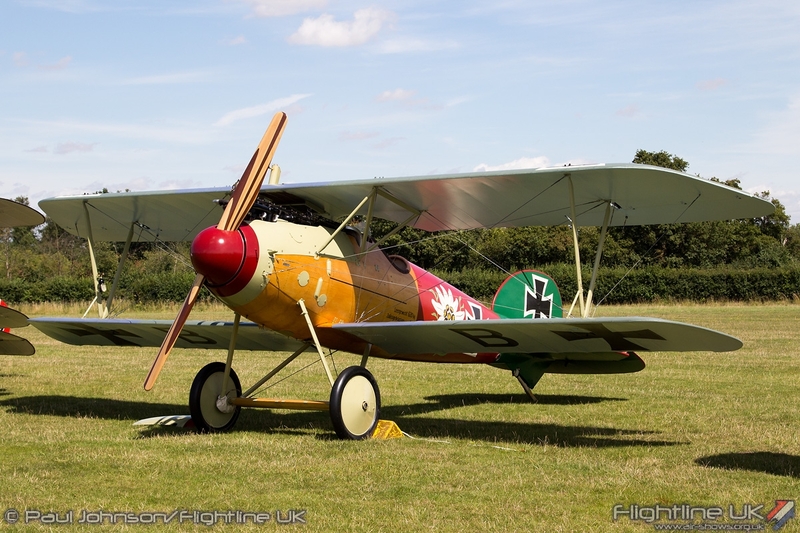 We have seen a TVAL Albatros DVa before with the example that now resides at the RAF Museum in Hendon. 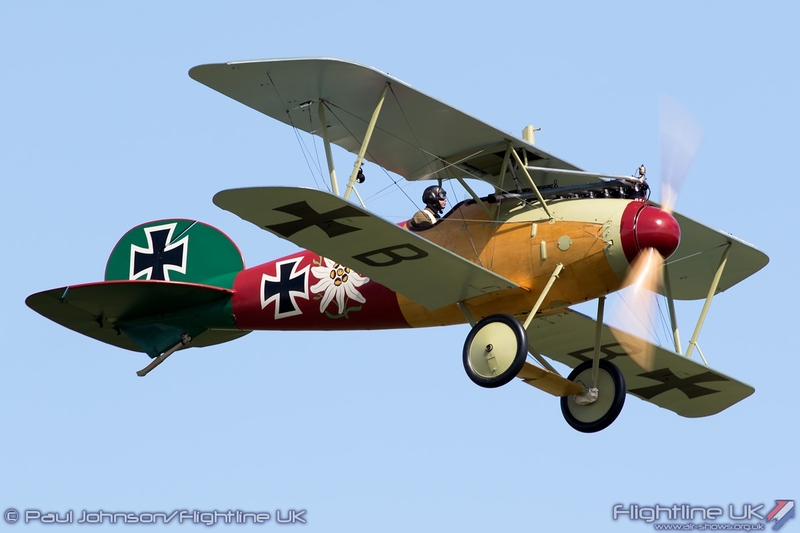 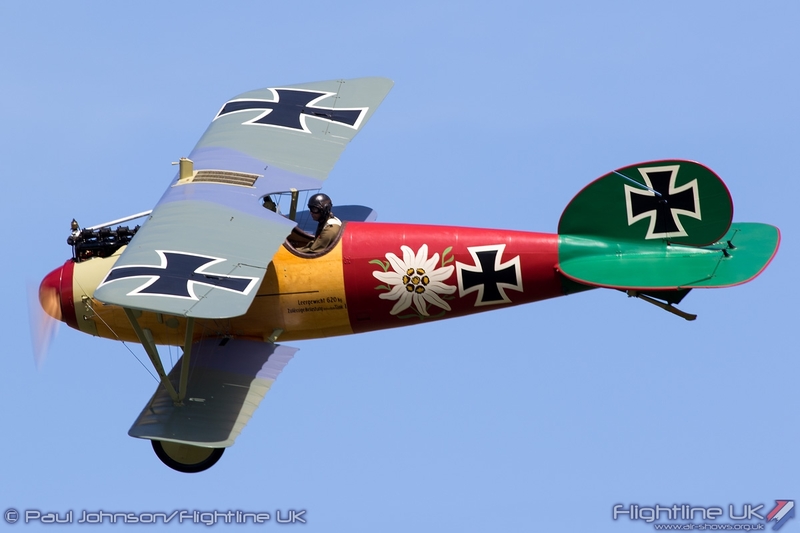 This new example however wears some incredibly colourful markings that many Imperial German aircraft wore to mark them out from the allies. 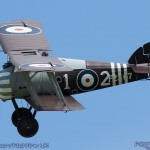 It was joined by a new shape in UK skies, the Sopwith Snipe. 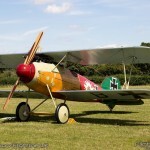 The Snipe was one of the ultimate fighters of the war and is quite a different looking machine with a stumpy fuselage. 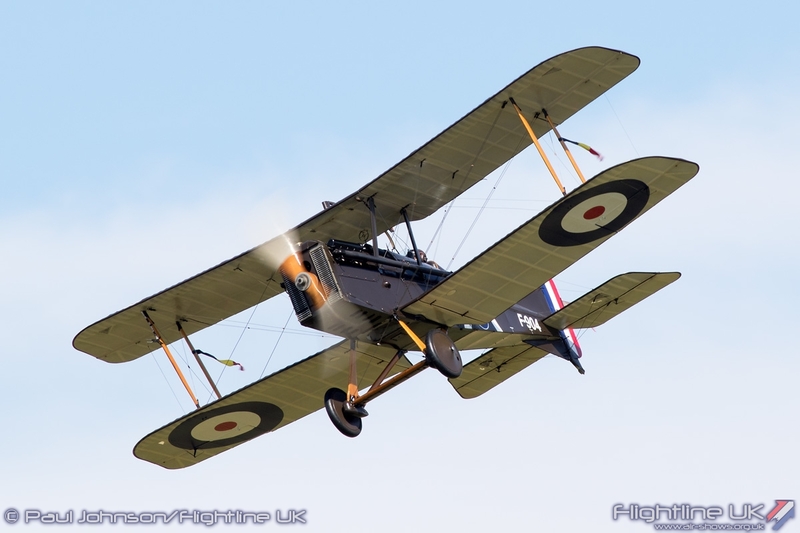 It was wonderful to see (and hear) such machinery in the air and full credit muct go to TVAL, WHAT and the Shuttleworth Collection for presenting such a spectacle in UK skies marking the centenary of the Great War and making the Wings and Wheels show so special.